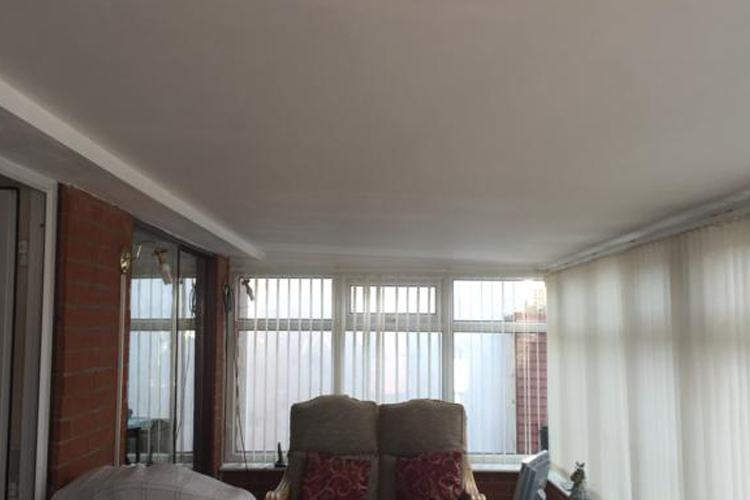 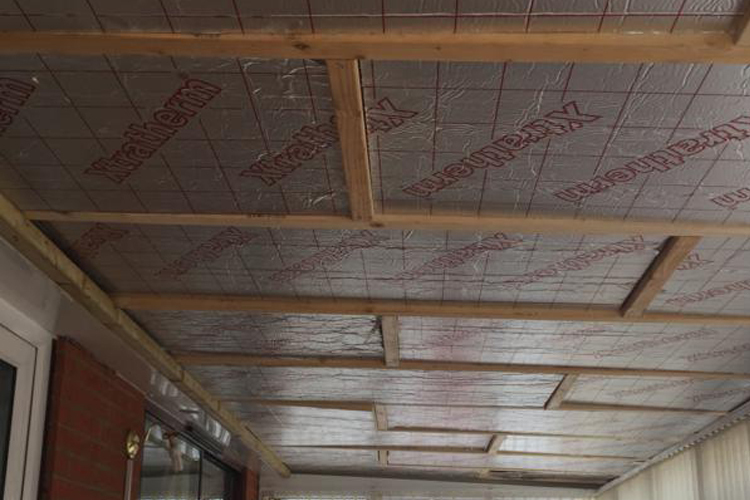 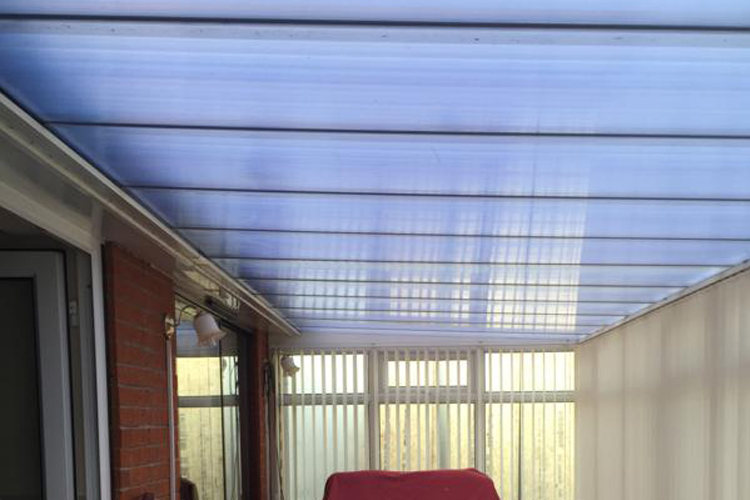 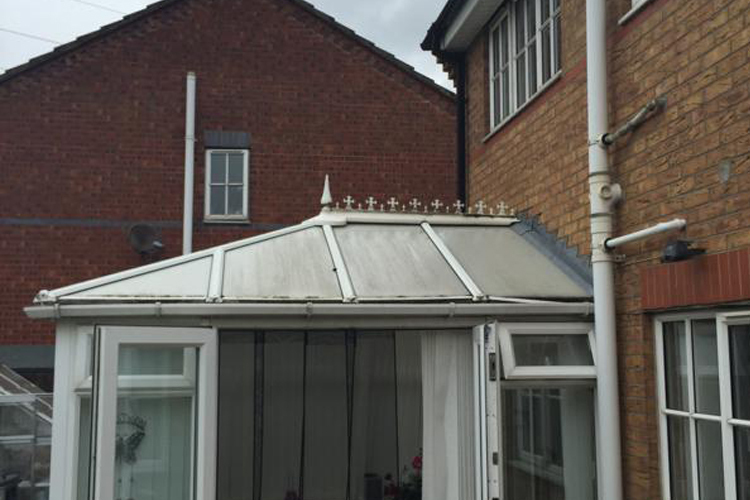 Insulated Conservatory Roof – Goole. 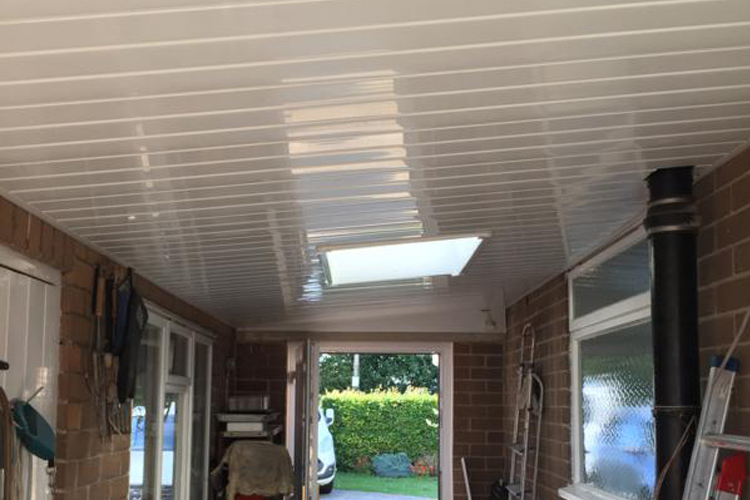 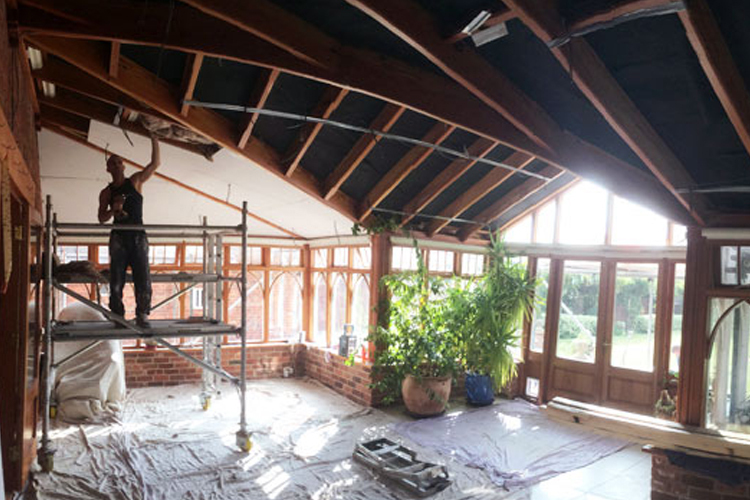 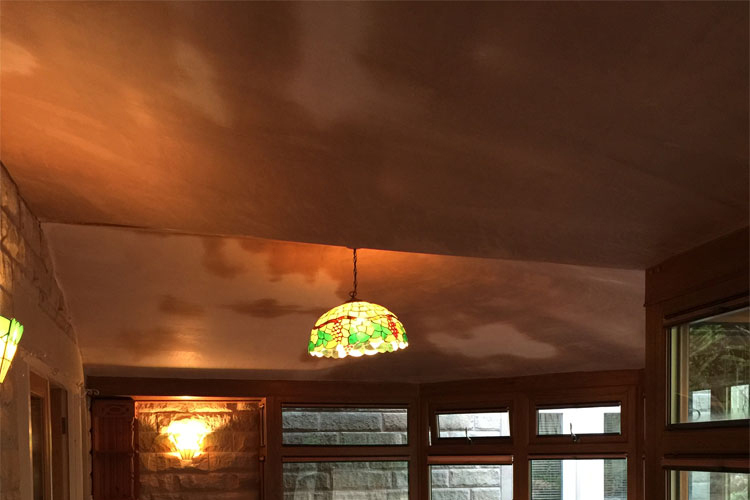 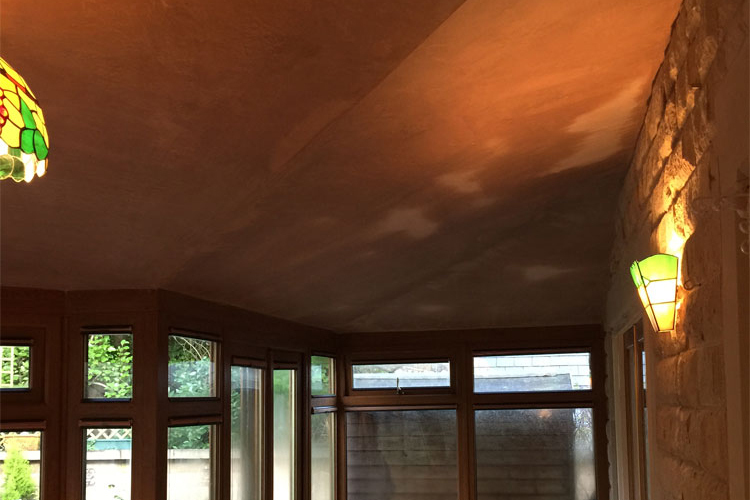 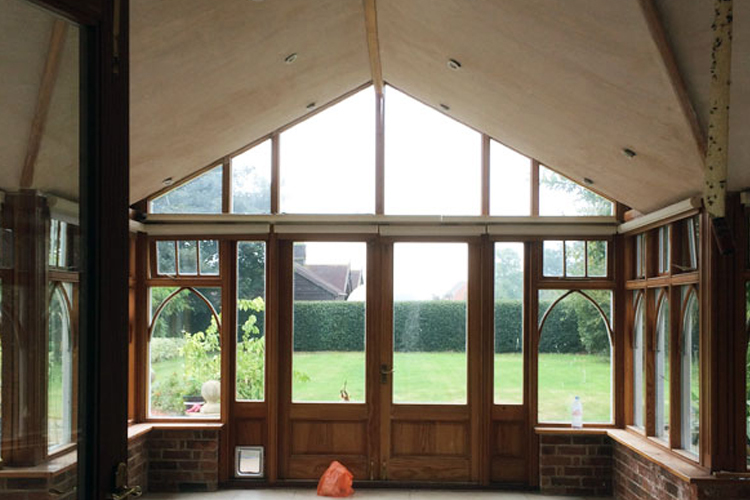 Conservatory Roof with a Plastered Ceiling. 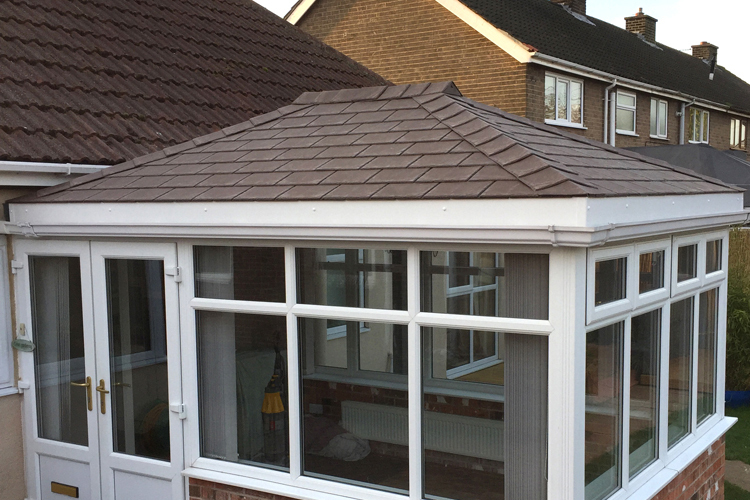 New Conservatory Roof, Dunsville Doncaster (DN7). 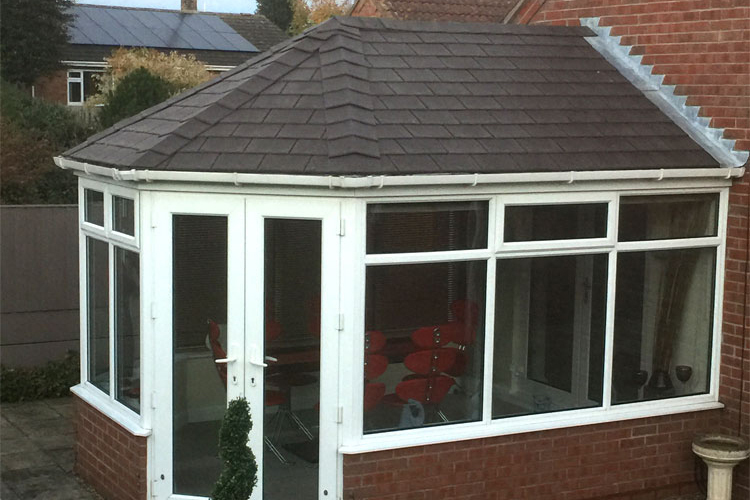 New Conservatory Roof in Lincoln. 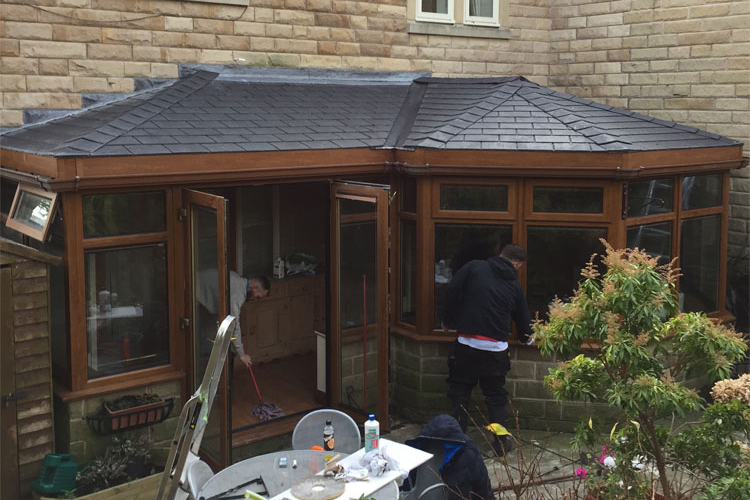 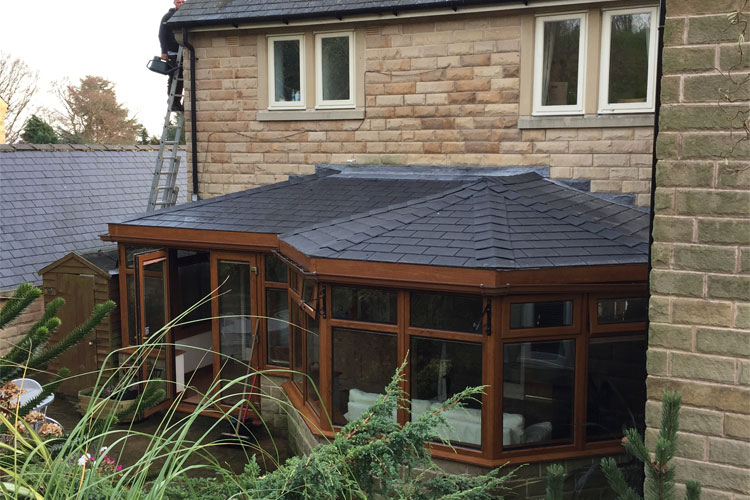 Lightweight Insulated Roof – Sheffield. 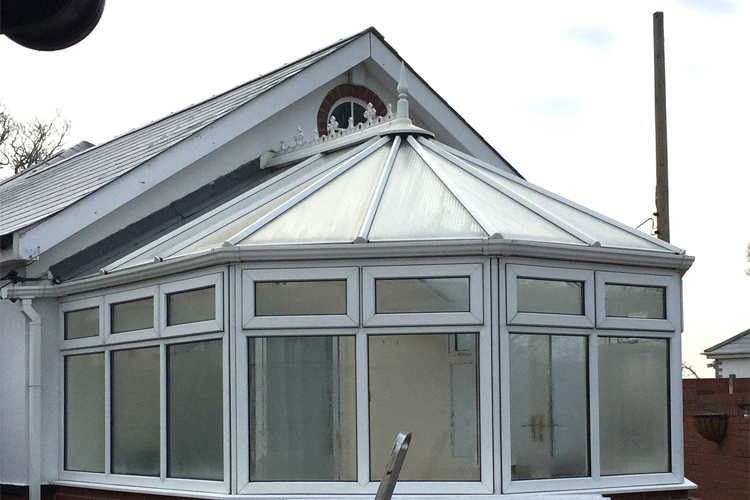 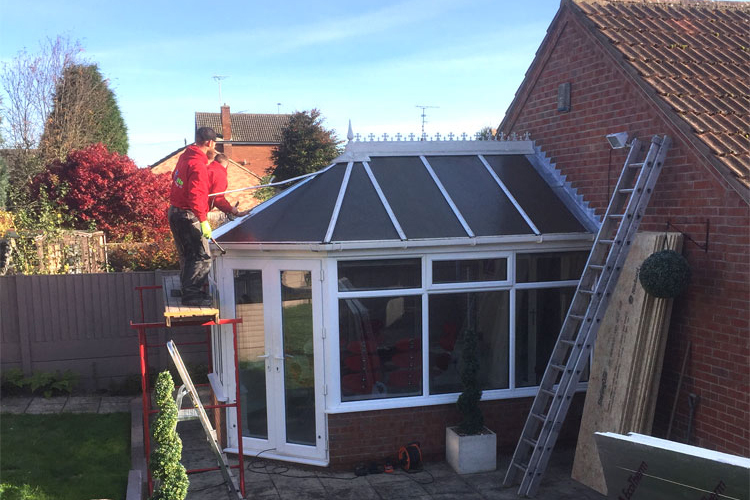 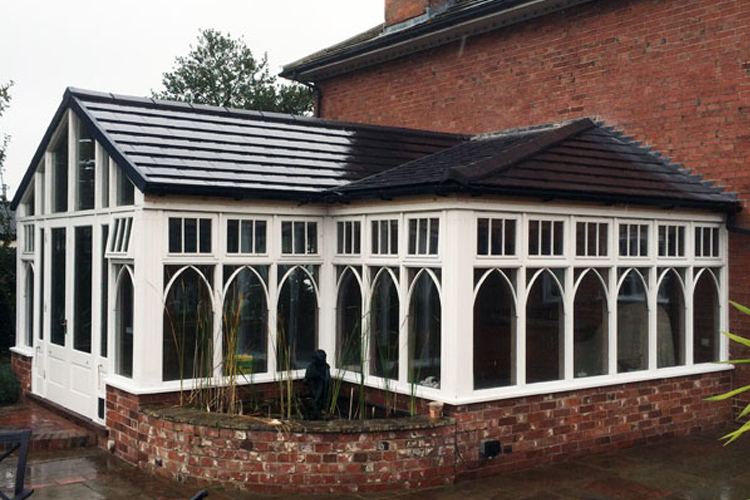 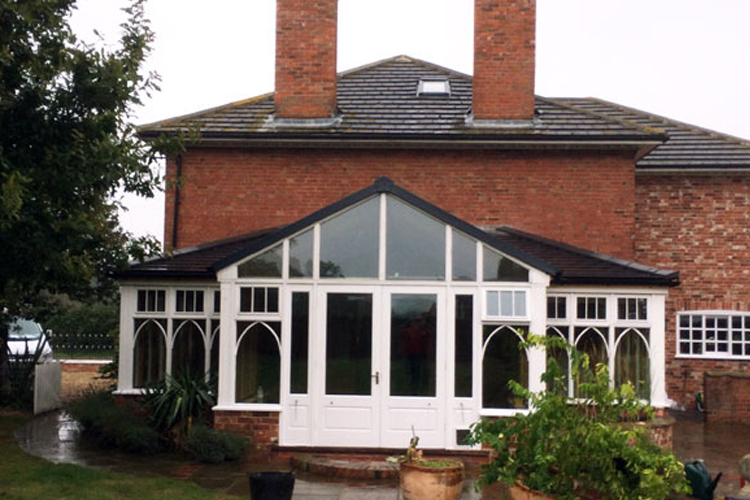 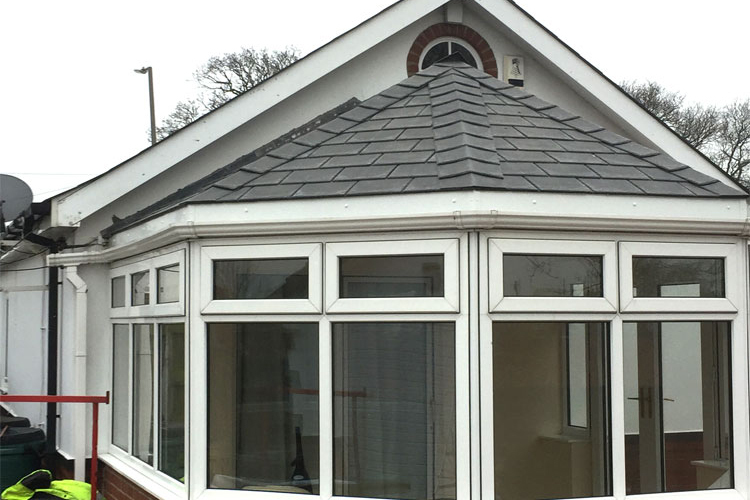 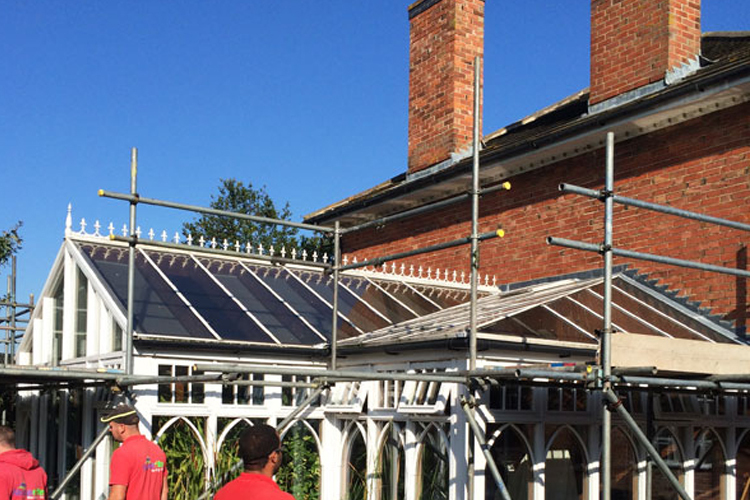 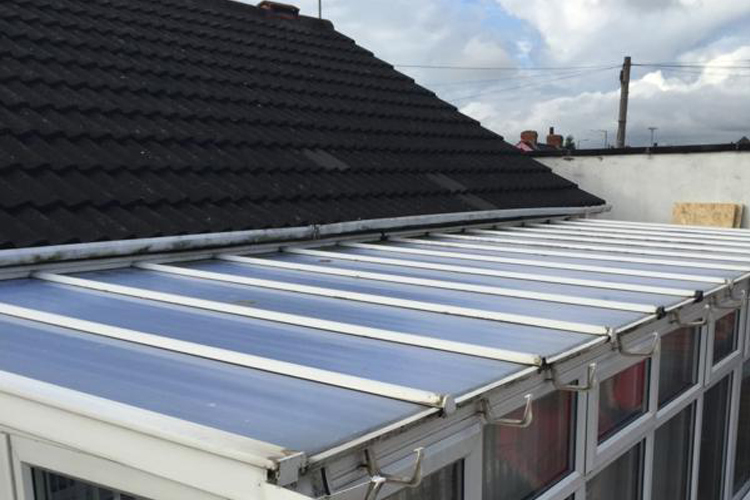 Conservatory Roof Conversion – Mansfield. 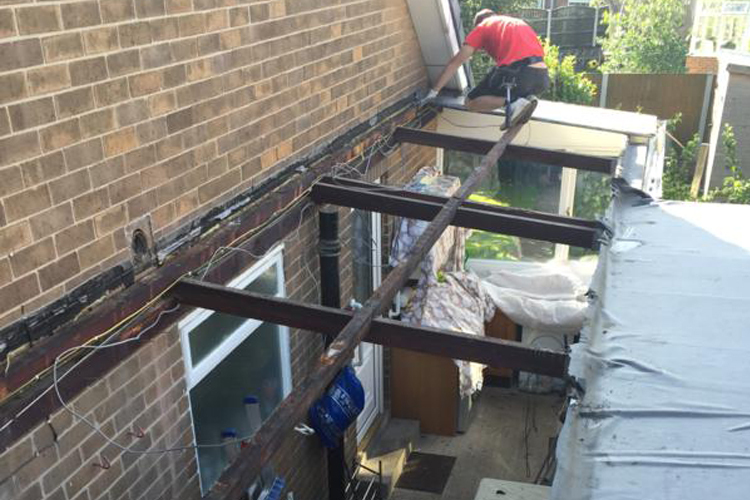 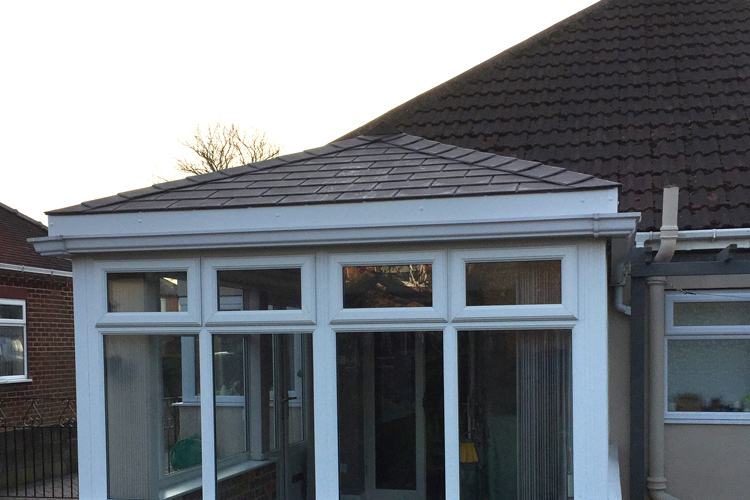 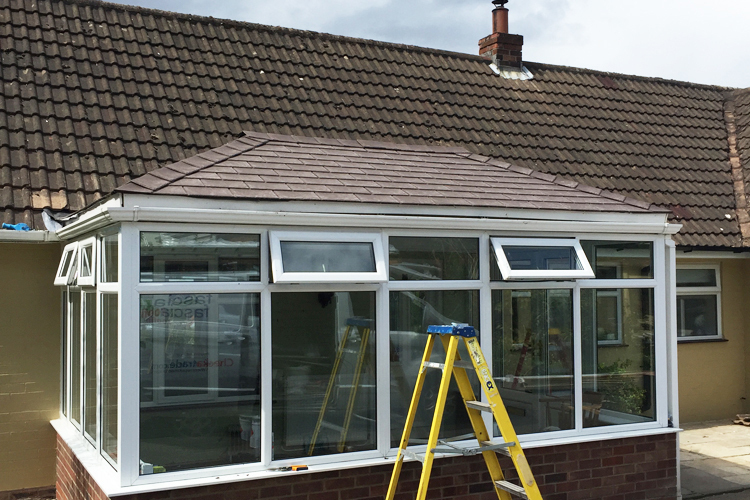 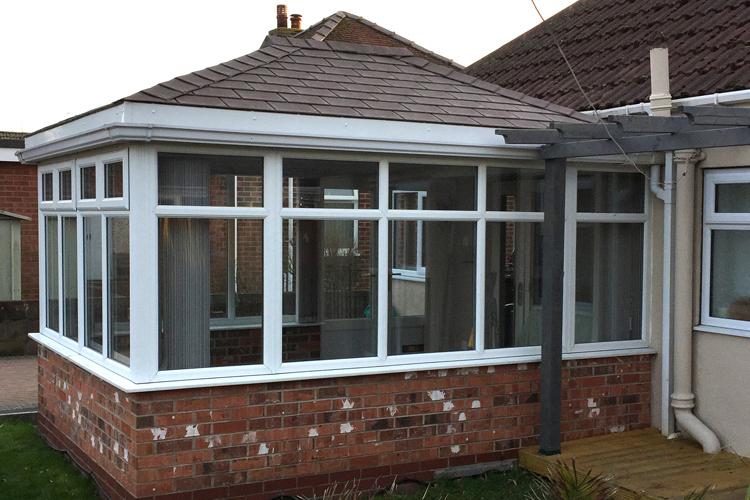 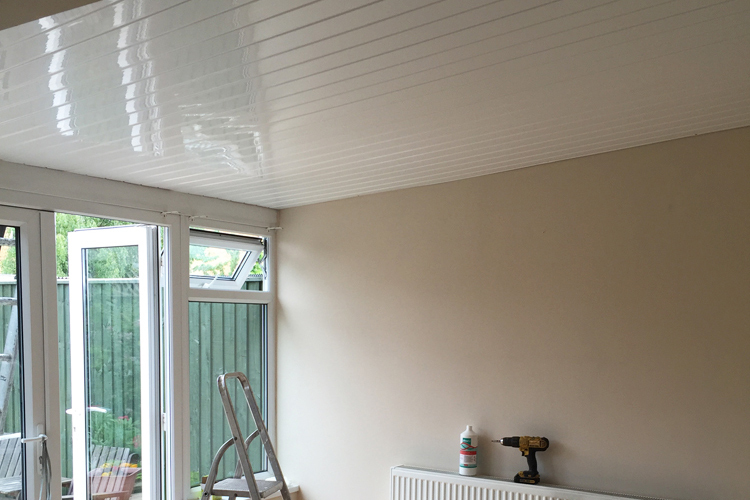 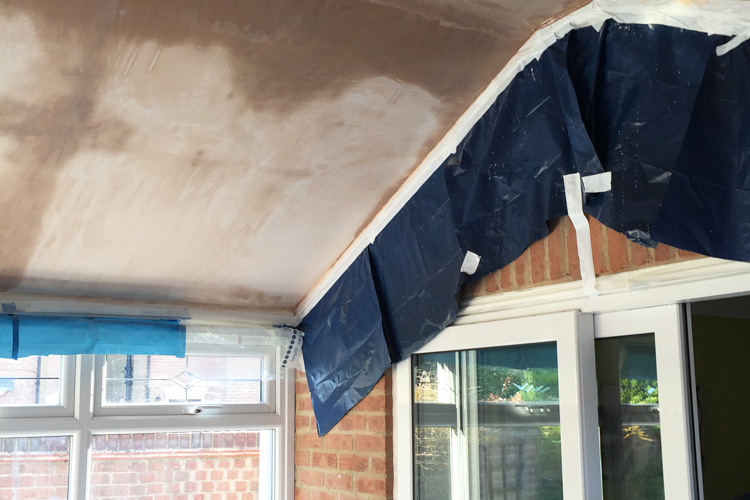 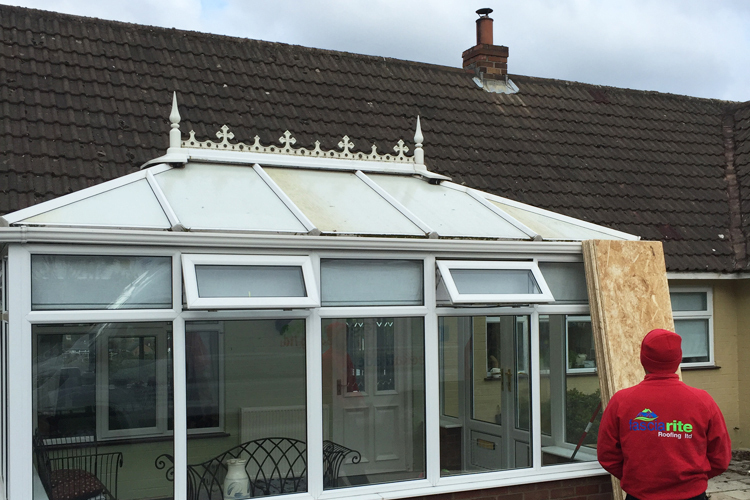 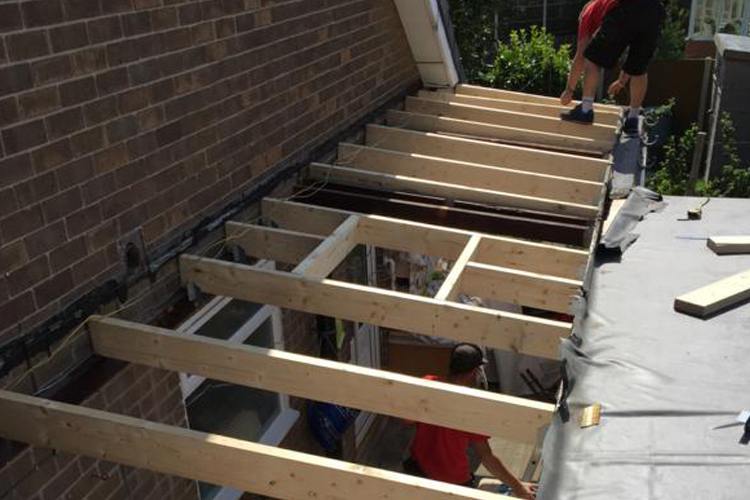 New Conservatory Roof Conversion – Doncaster. 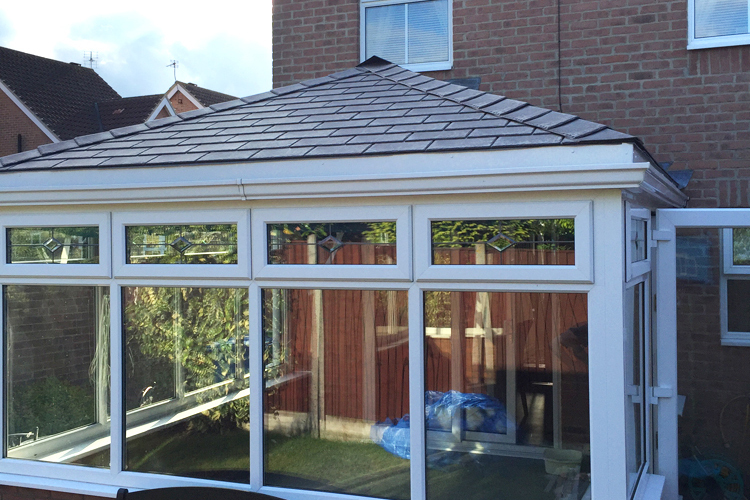 Tapco Slate Conservatory Roof, Doncaster. 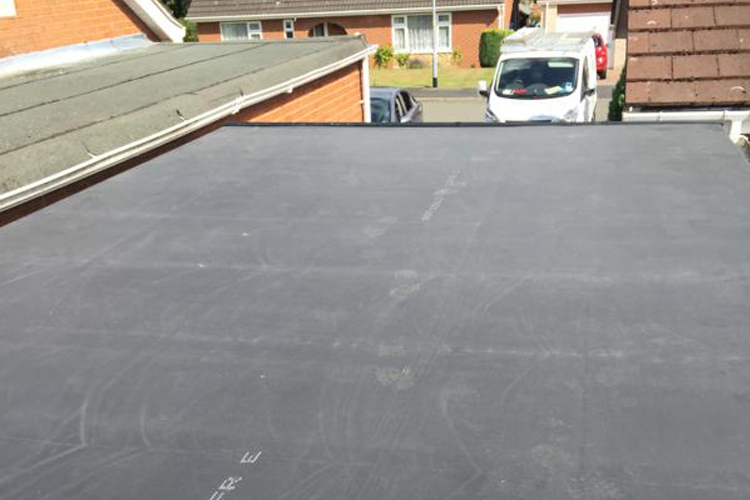 EPDM Firestone Rubber Roof, Scunthorpe (DN16). 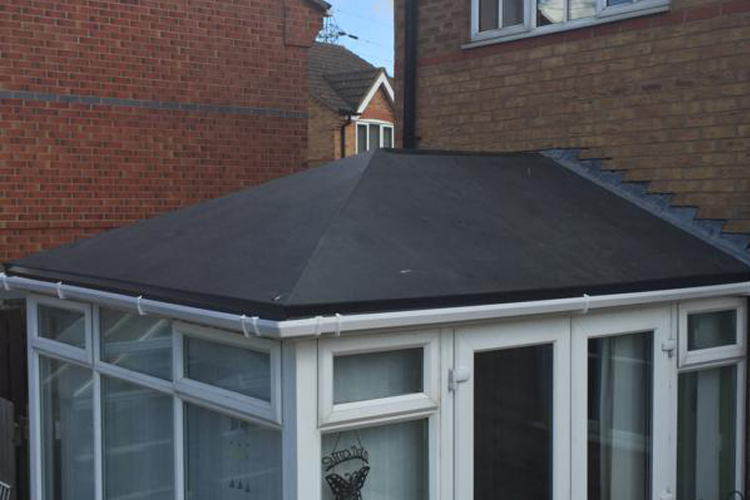 New Rubber Roof constructed in Hull. 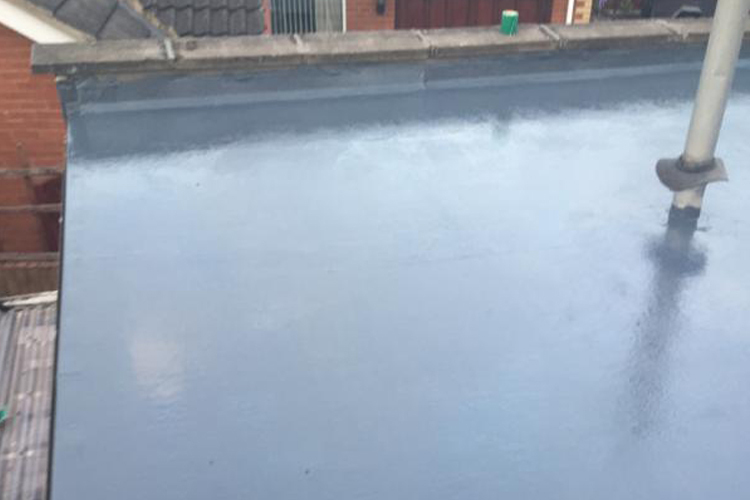 EPDM Firestone Rubber Roof System (Before). 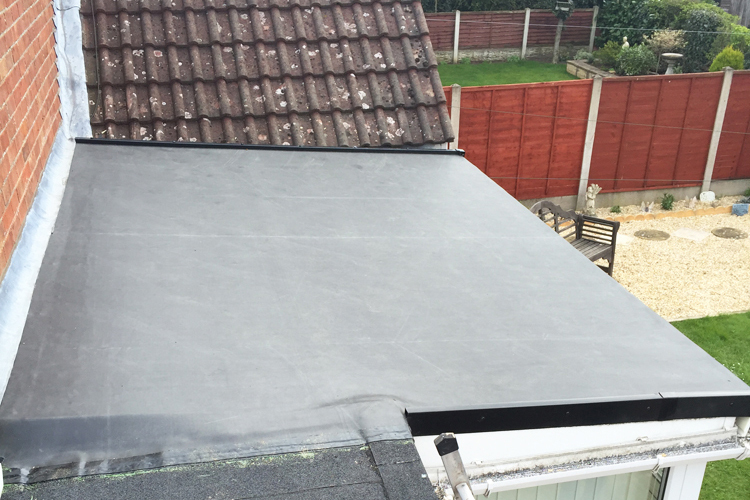 EPDM Firestone Rubber Roof System (After). 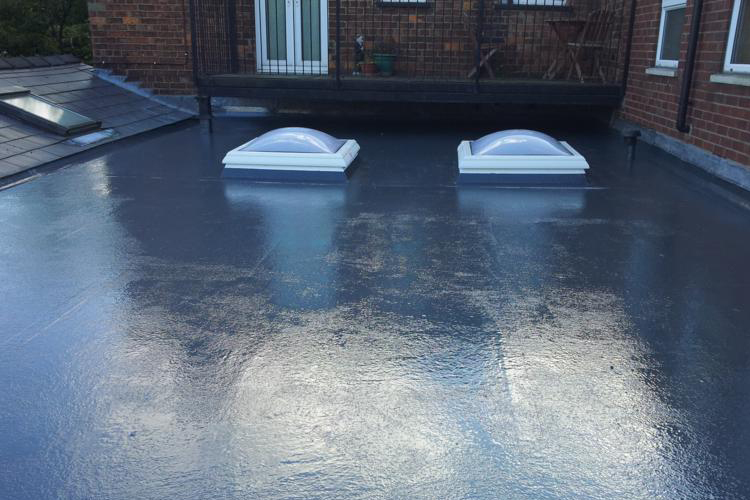 EPDM Firestone Rubber Roof System. 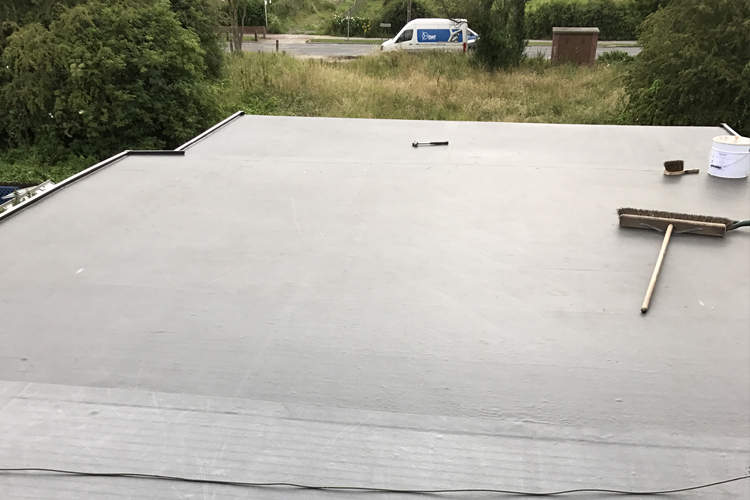 Firestone Rubber Roof System, Branton, Doncaster (DN3). 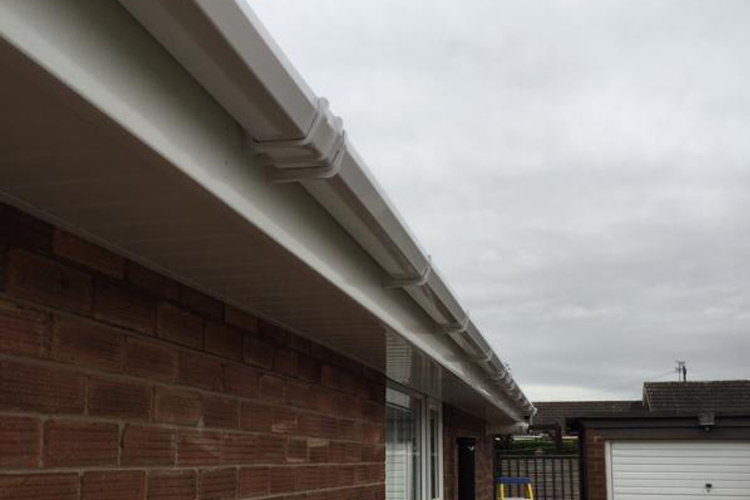 Fascias, Soffits and Guttering, Scunthorpe. 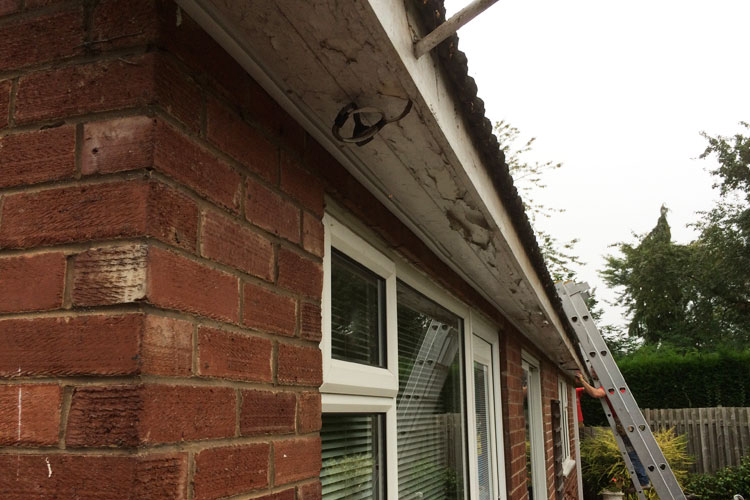 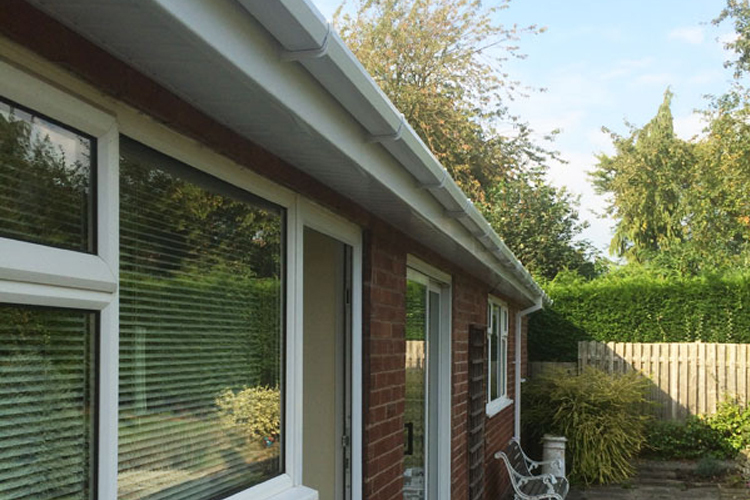 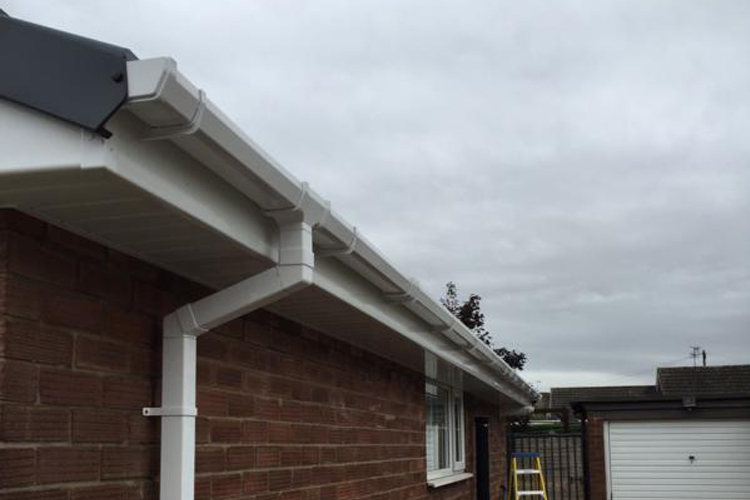 UPVC Fascias, Soffits and Guttering in Bottesford, Scunthorpe (DN16). 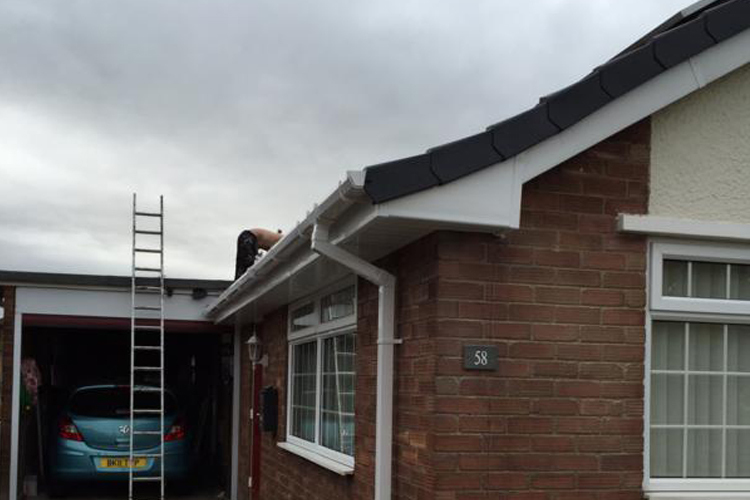 Fascias Soffits Guttering & Dry Verge in Beverley. 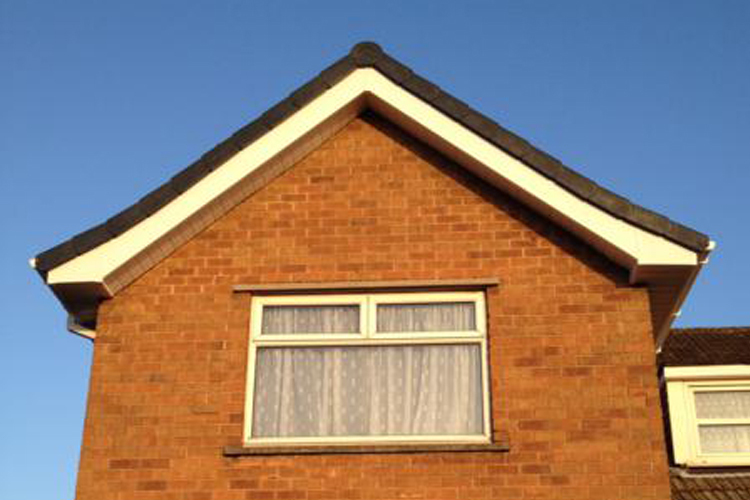 Fascias, Soffits & Guttering in Bottesford near Scunthorpe. 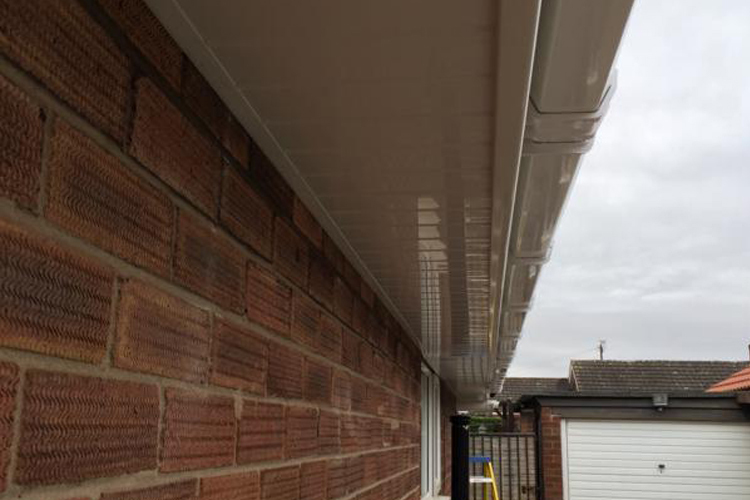 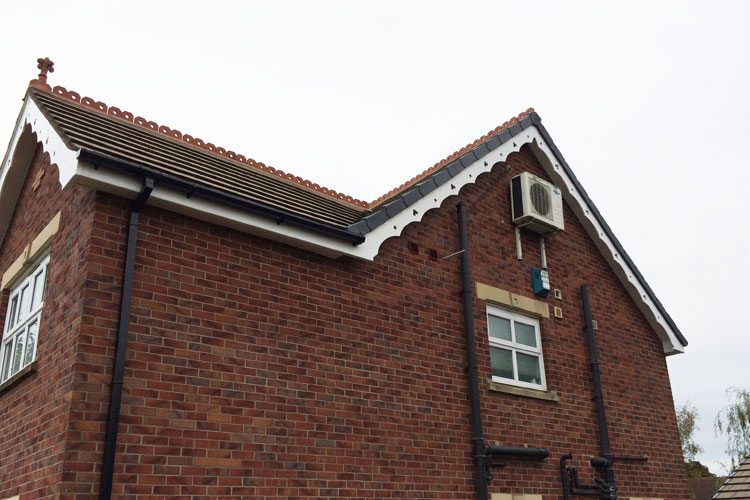 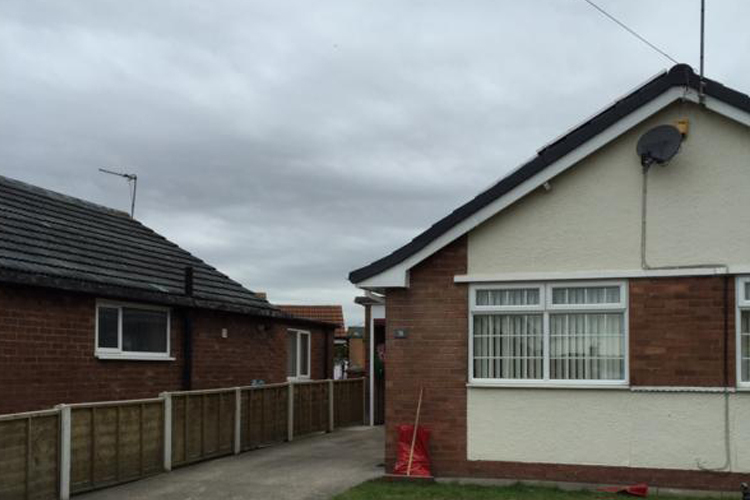 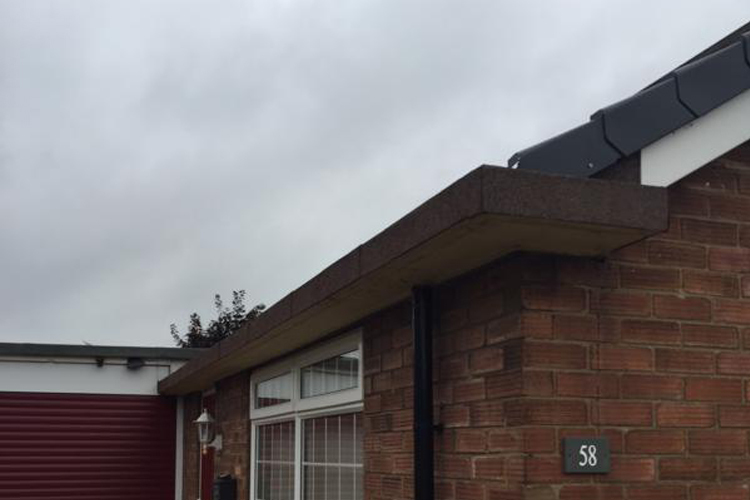 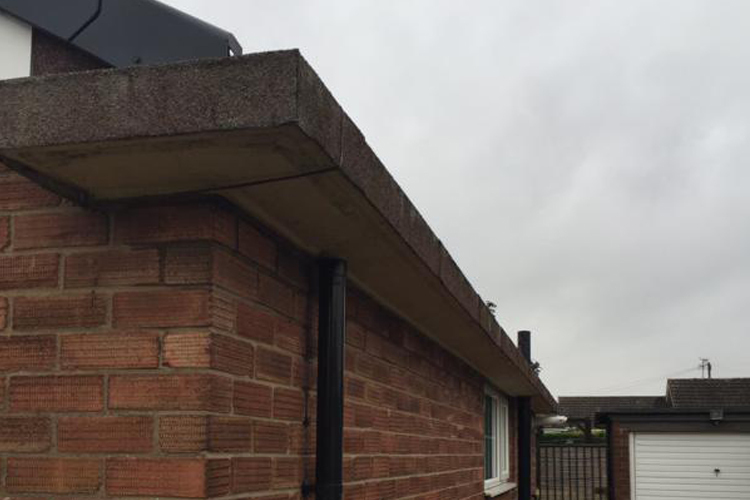 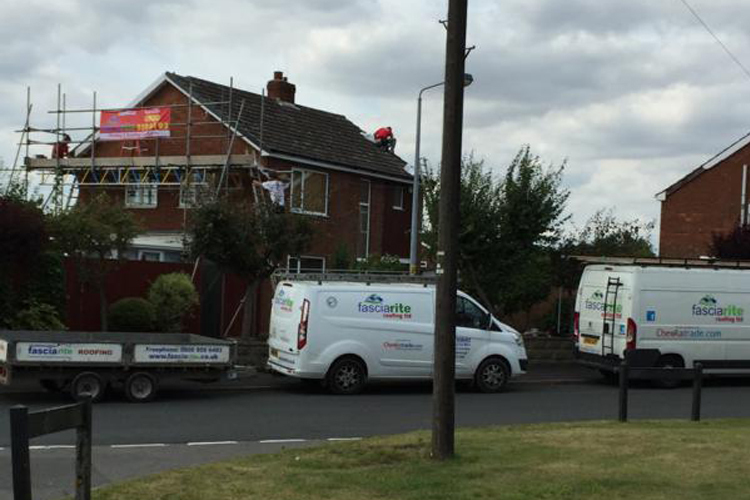 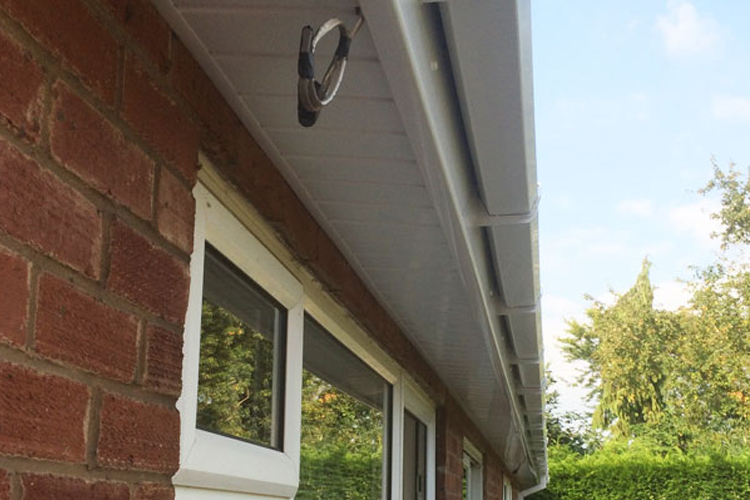 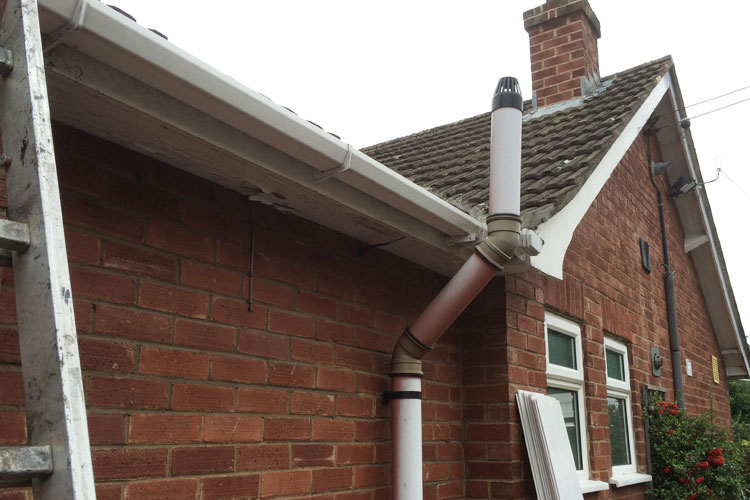 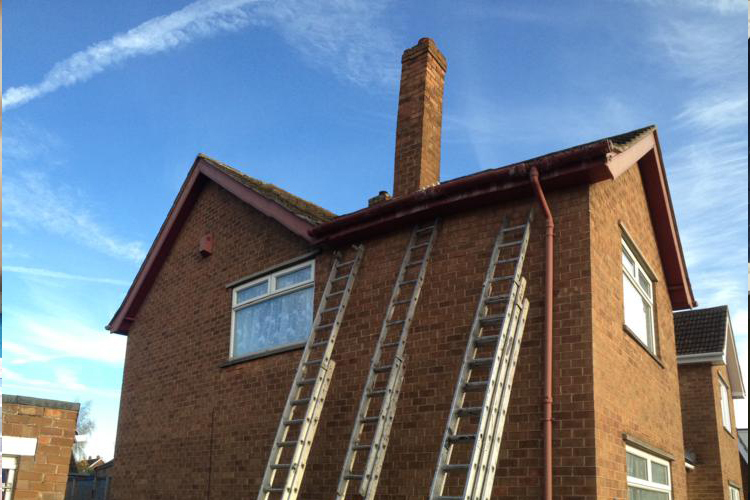 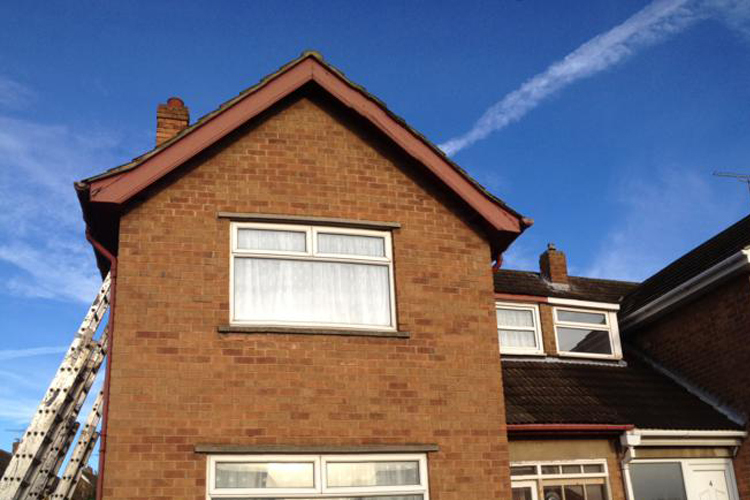 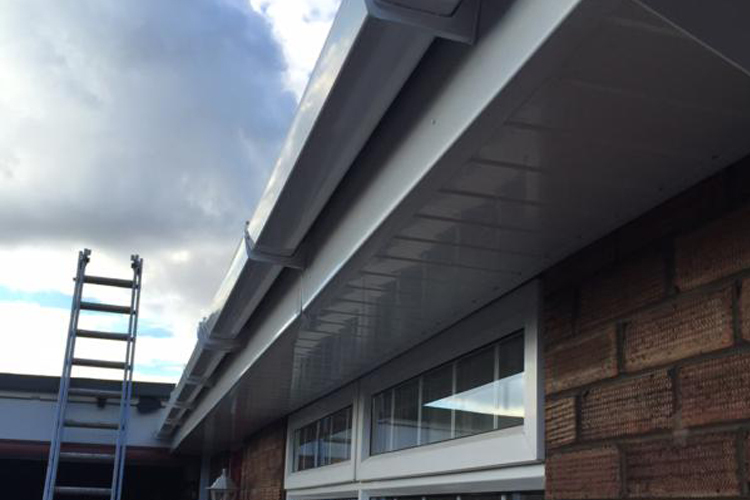 UPVC Fascia, Soffit & Guttering – Scunthorpe (DN16). 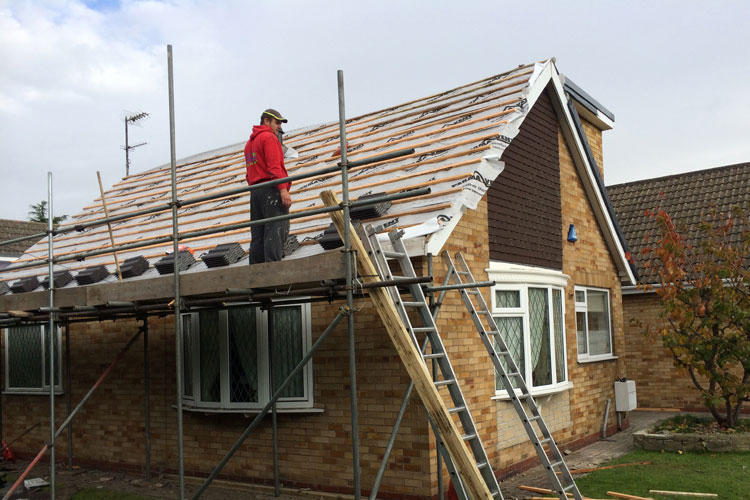 New Roof in Goole, (DN14). 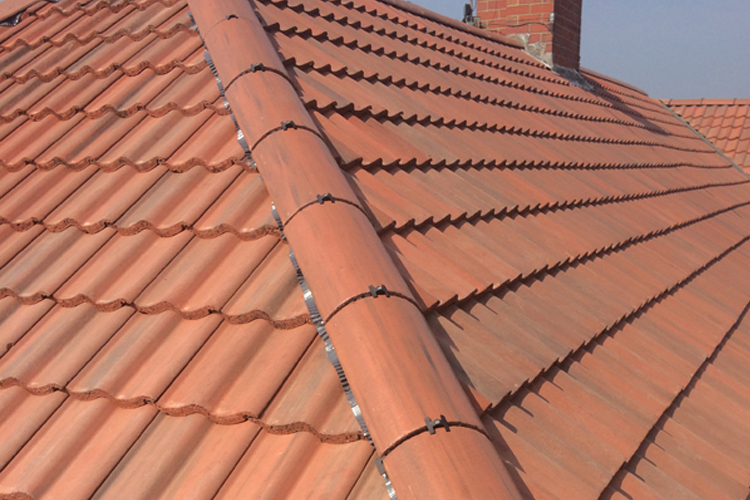 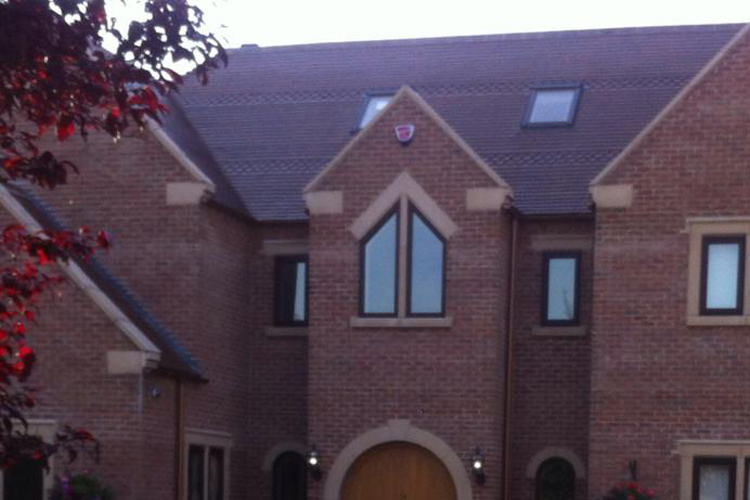 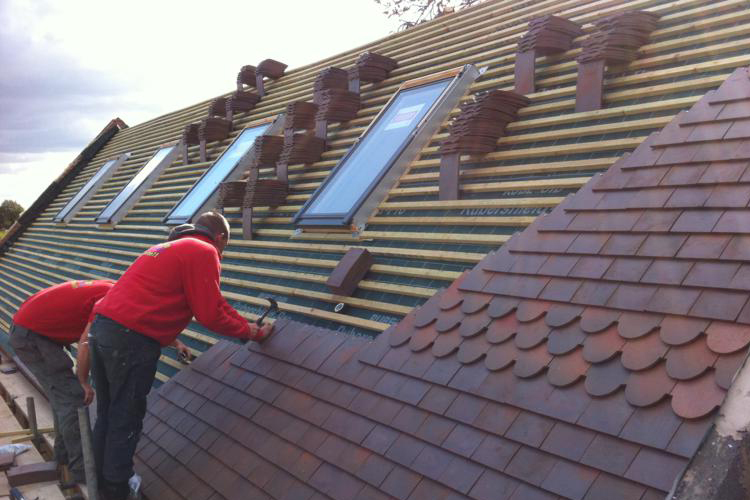 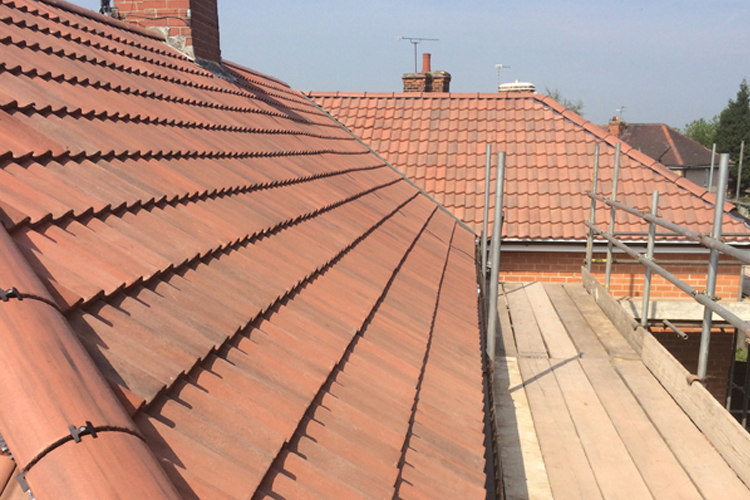 New Roof in Bawtry, near Doncaster. 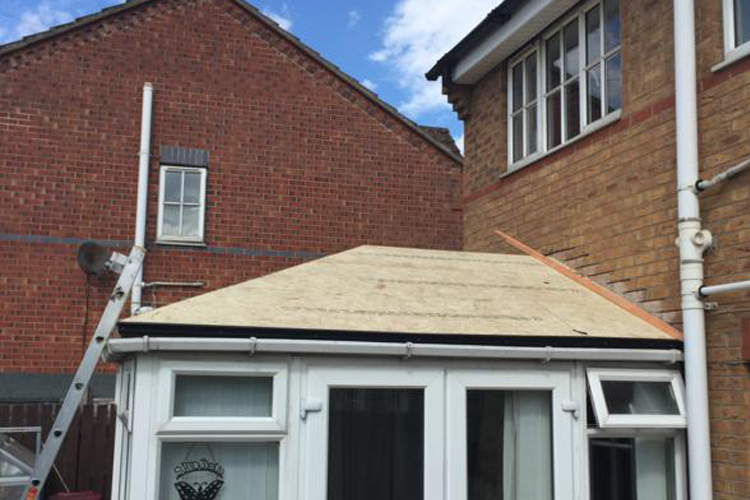 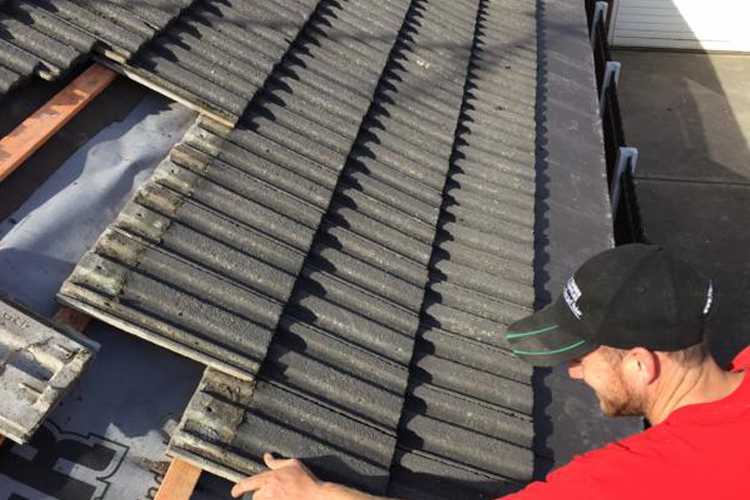 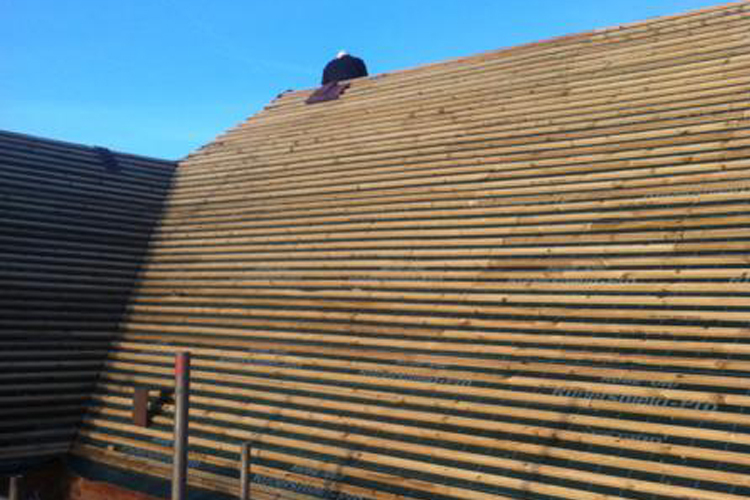 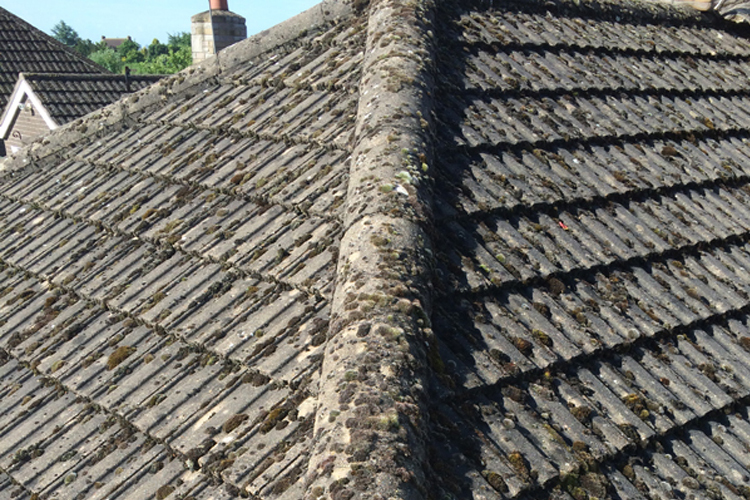 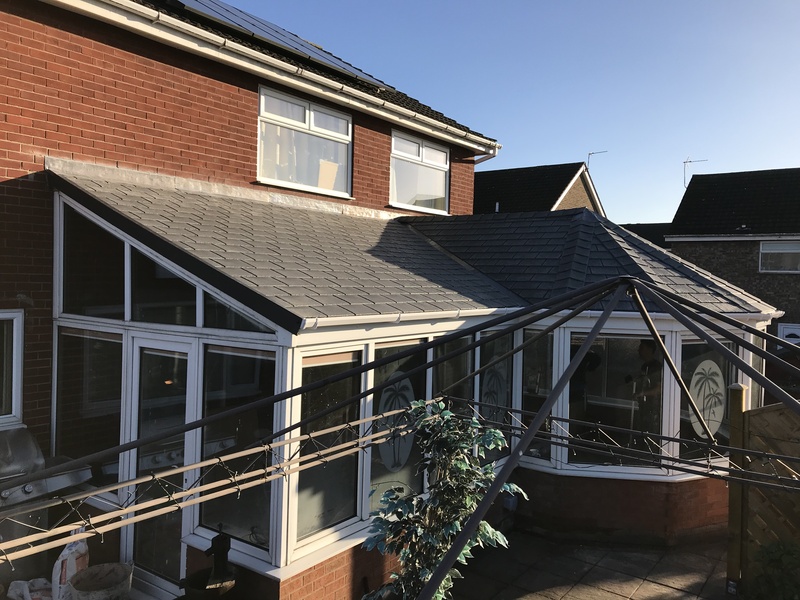 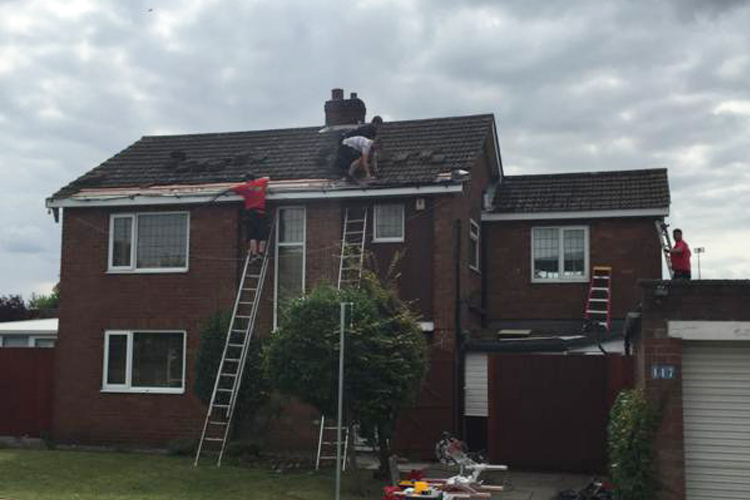 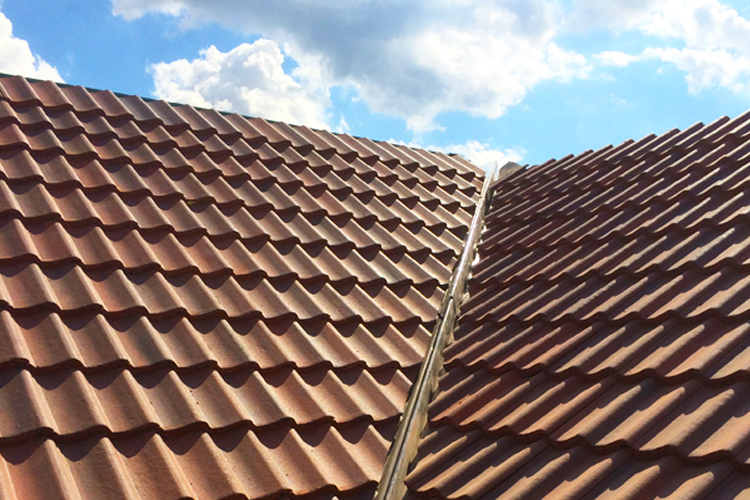 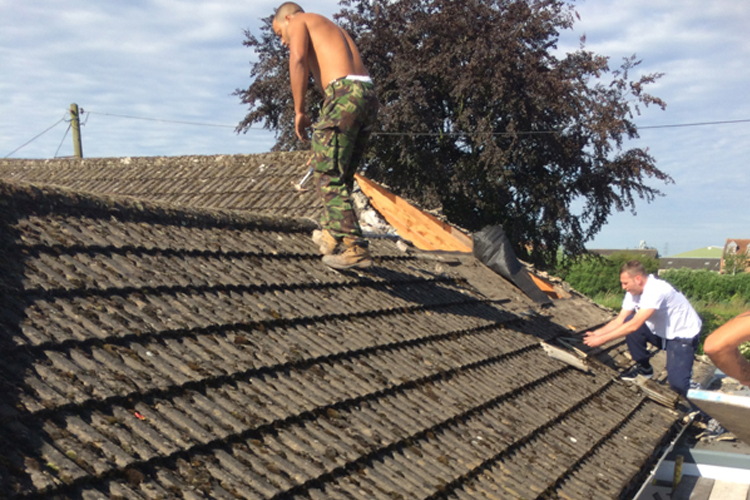 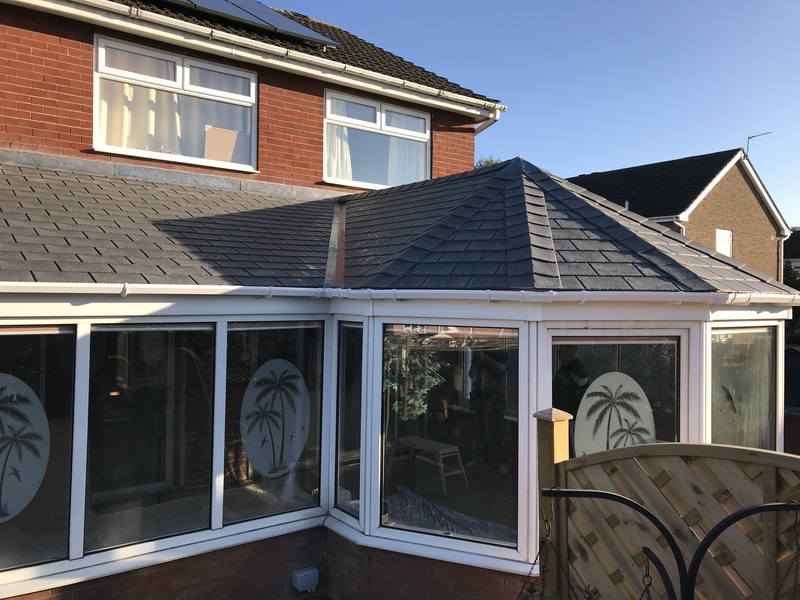 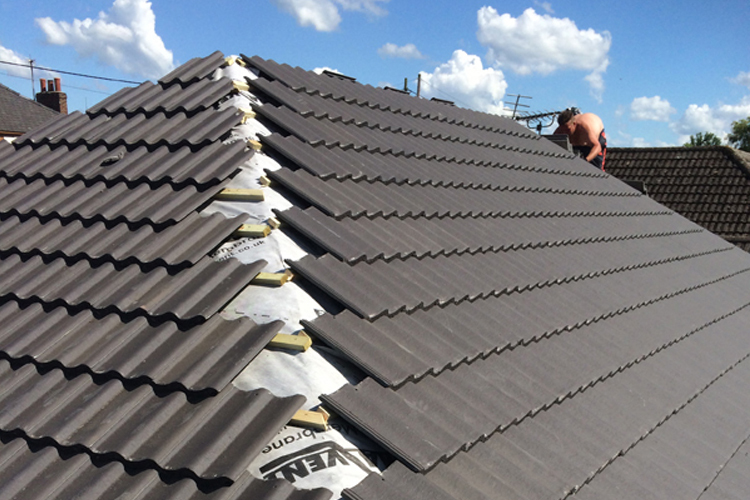 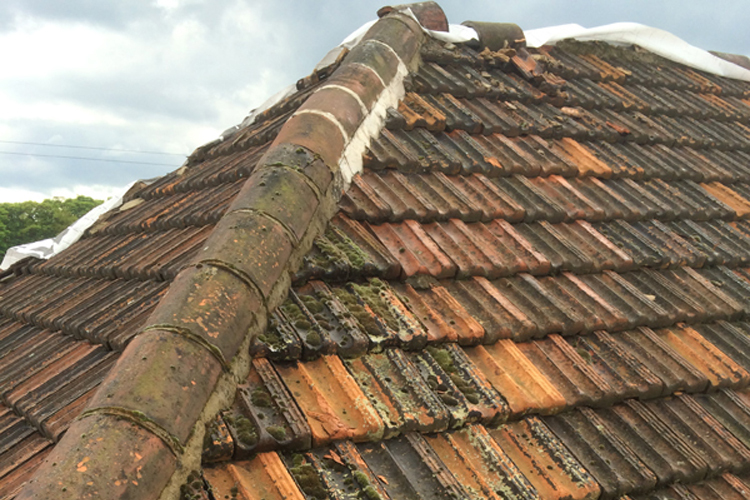 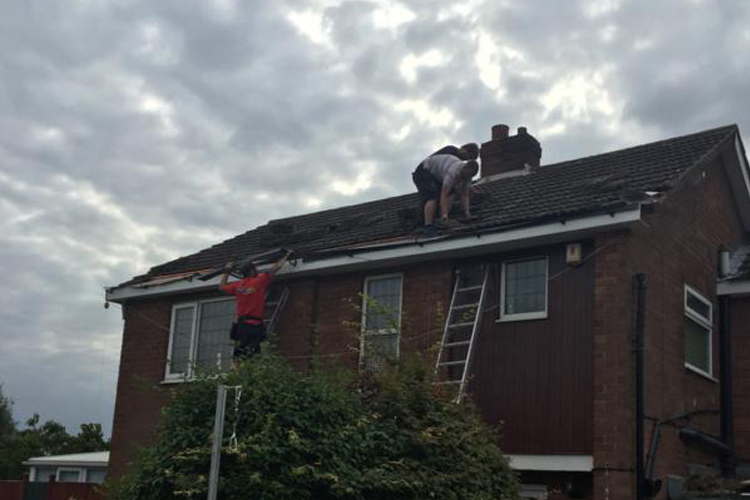 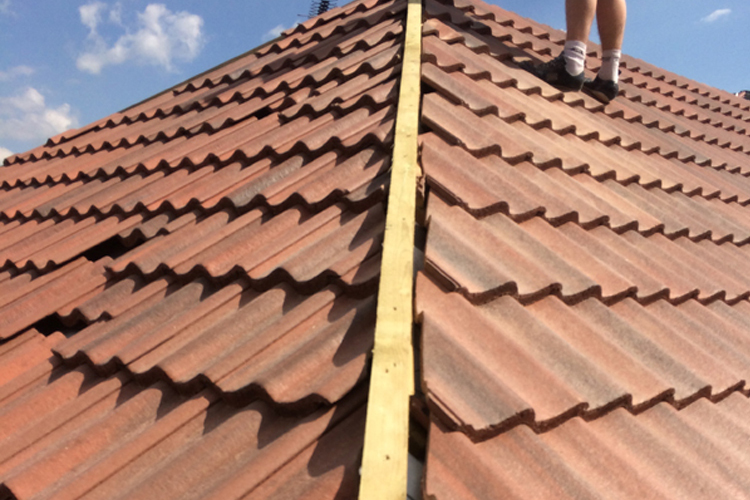 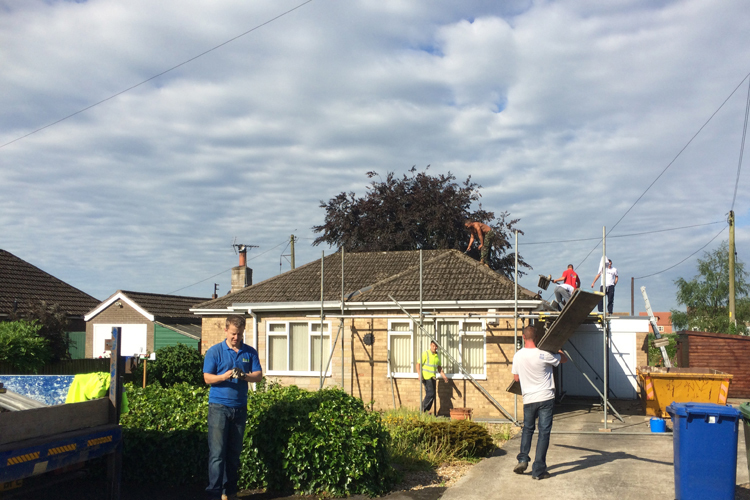 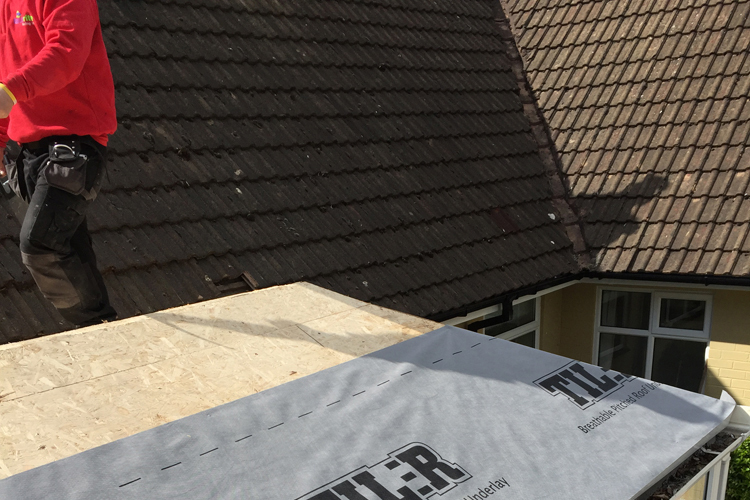 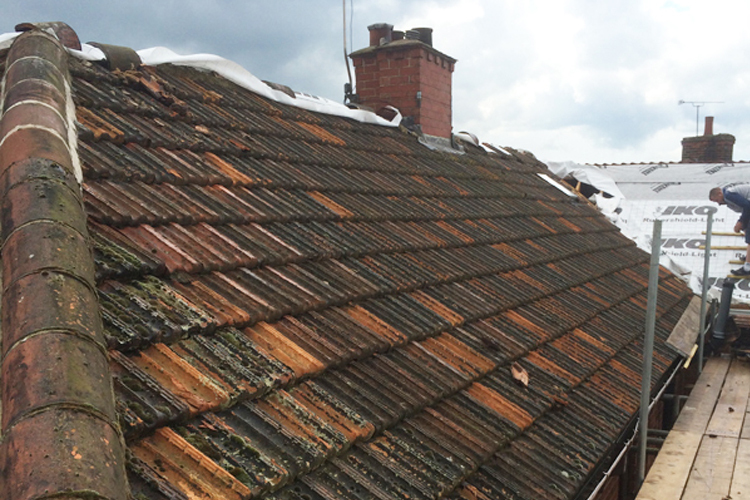 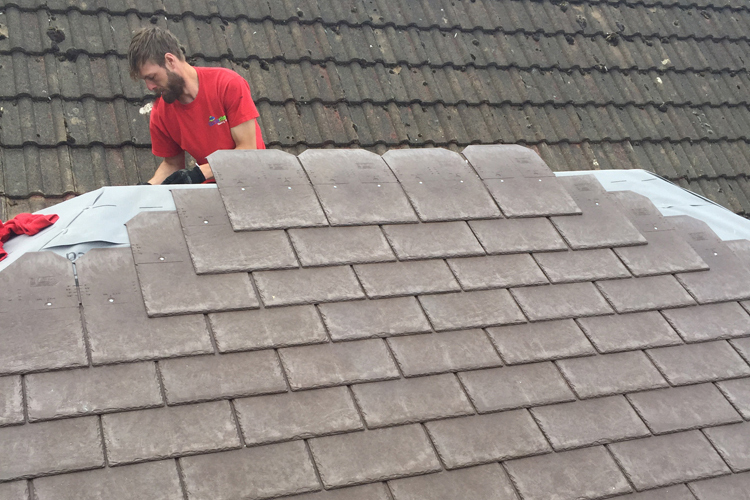 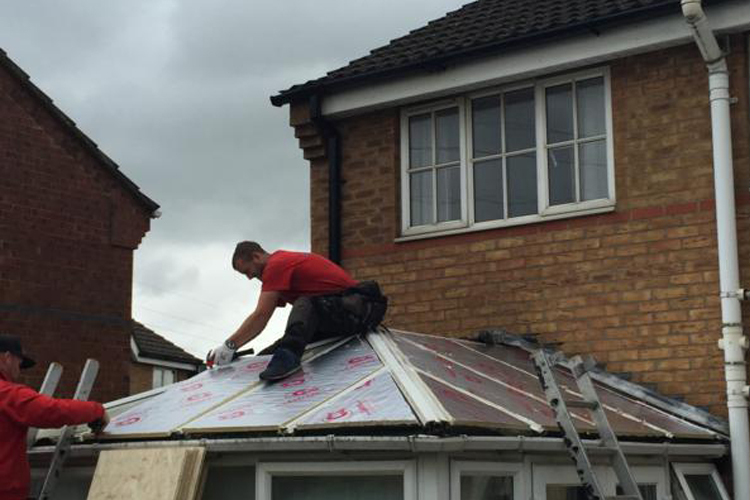 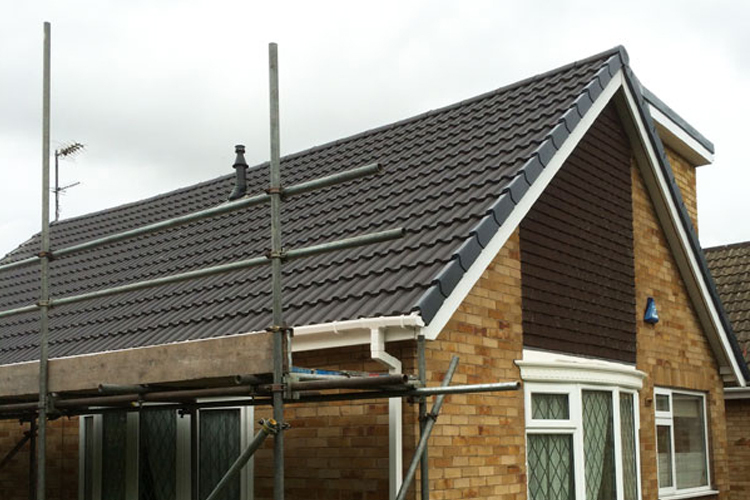 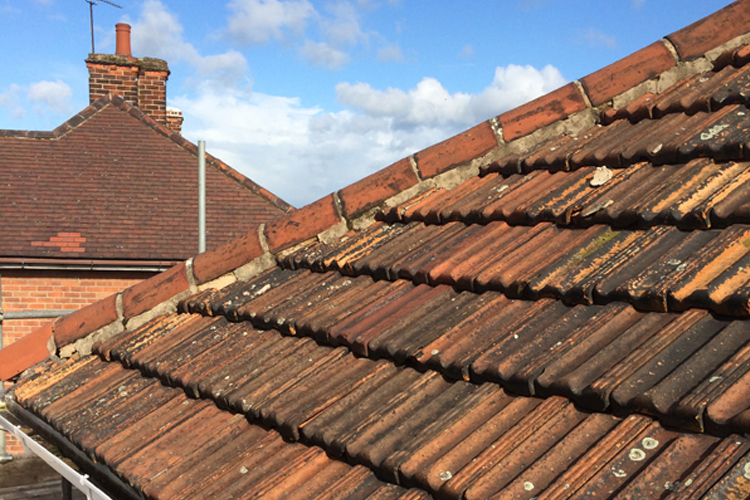 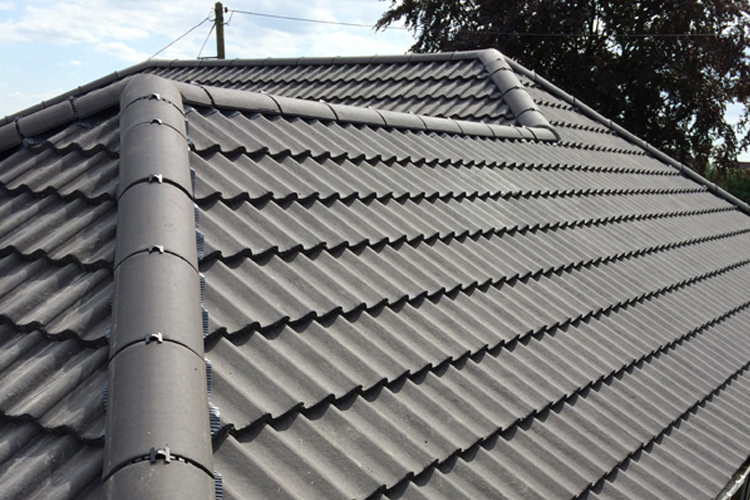 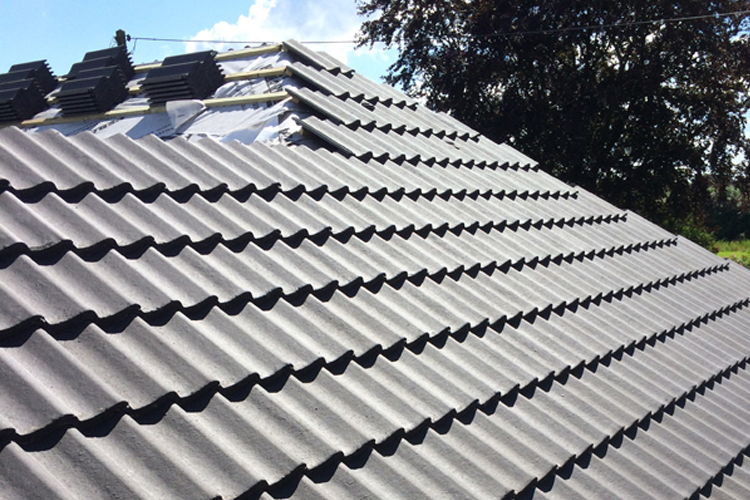 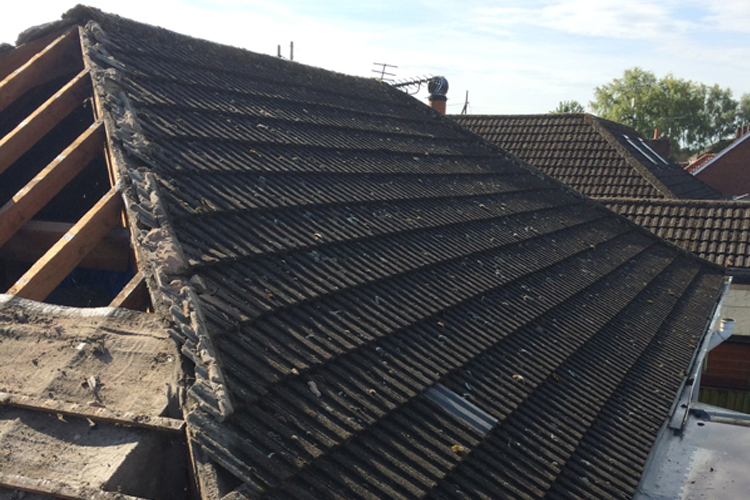 New Roof – Doncaster (DN7). 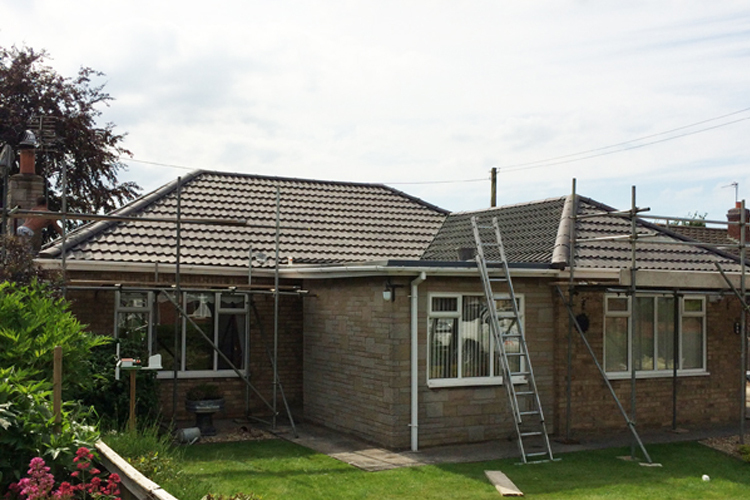 Fibreglass Roof, New Tiled Roof with Dry Verge in Cottingham near Hull. 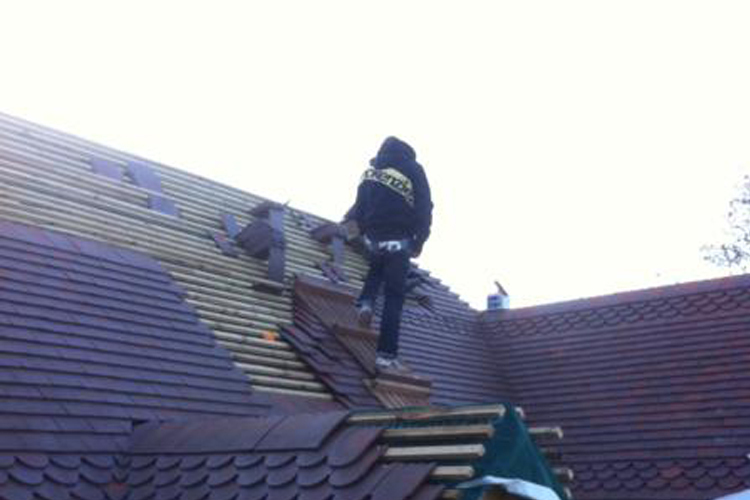 New High Spec. 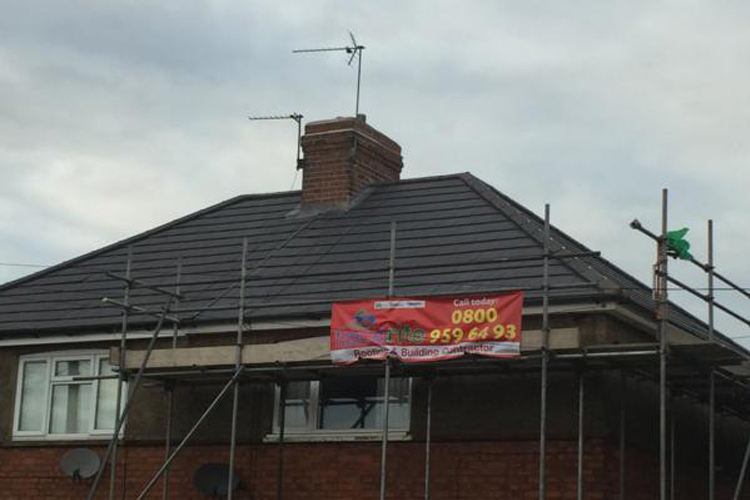 Roof – Doncaster (DN7). 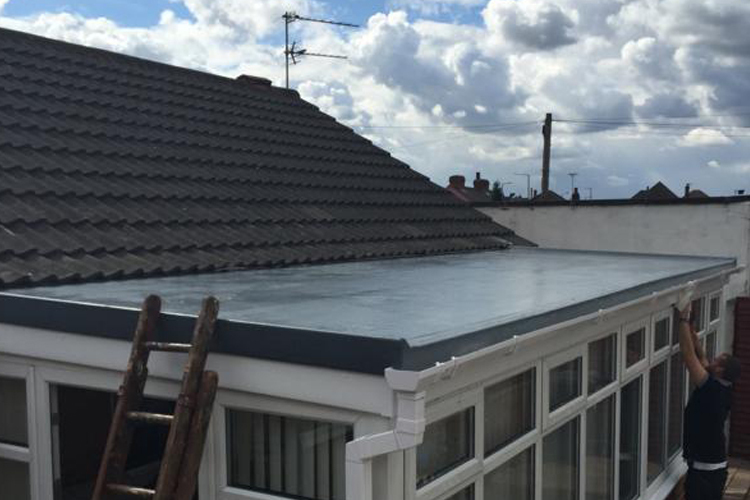 New Fibreglass Flat Roof in Beverley. 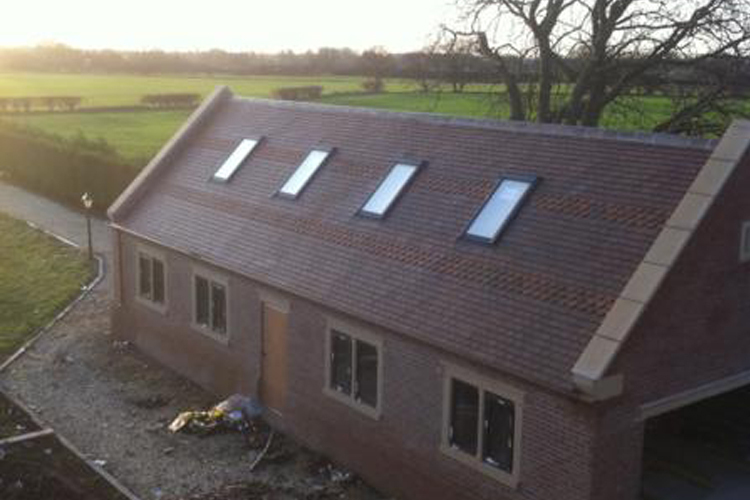 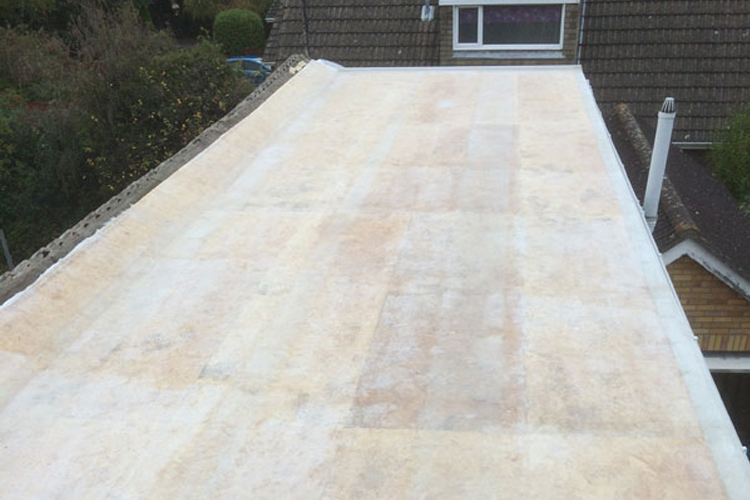 Fibreglass Flat Roof System – Brigg (DN20). 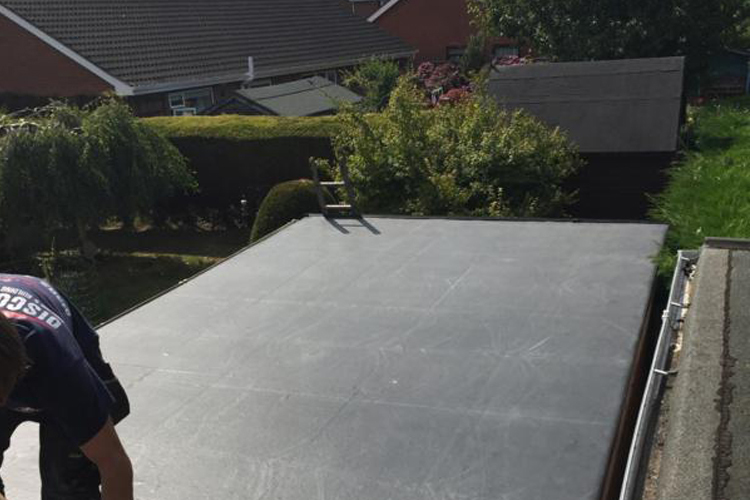 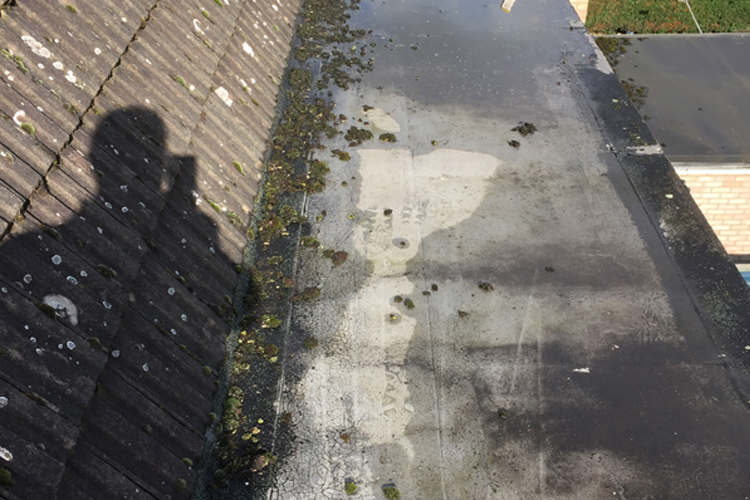 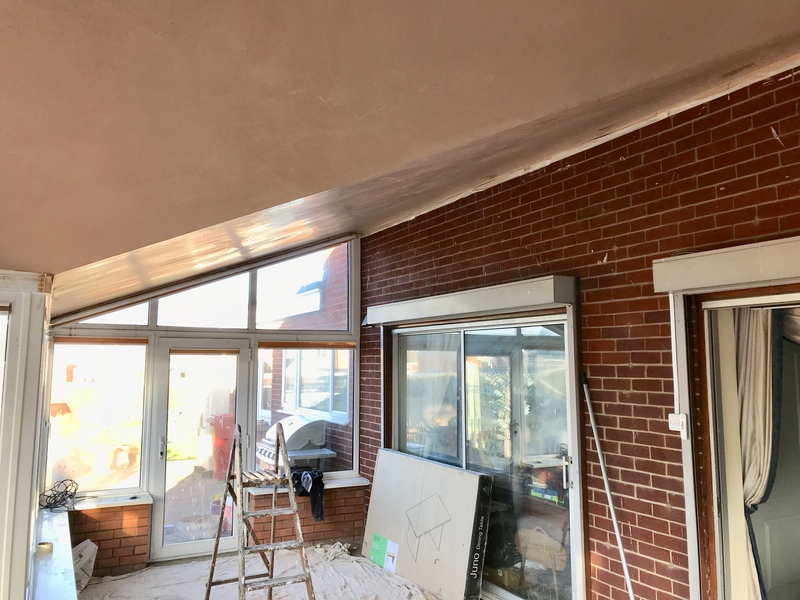 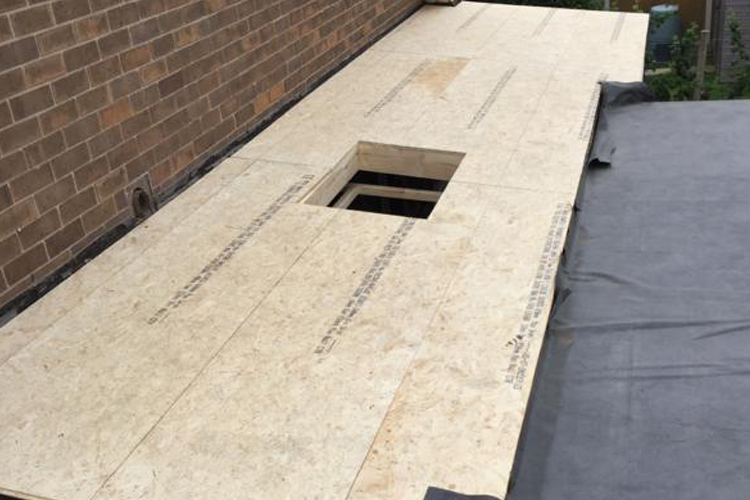 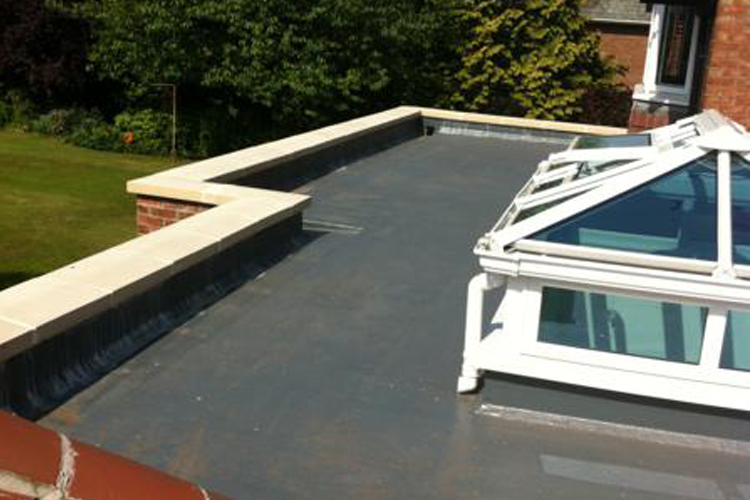 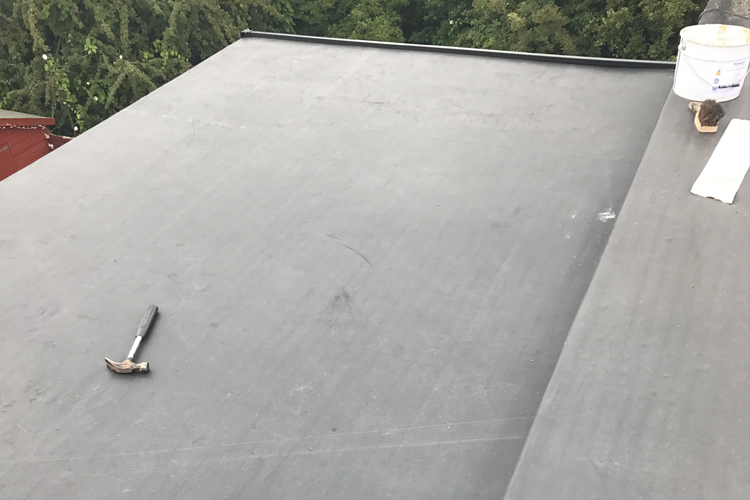 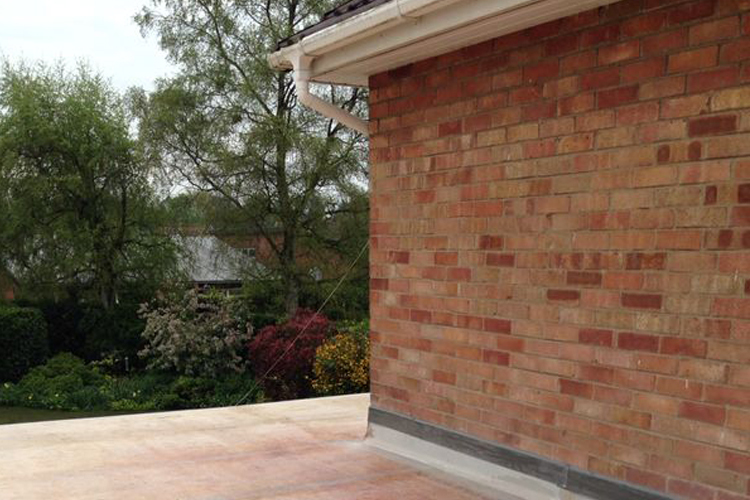 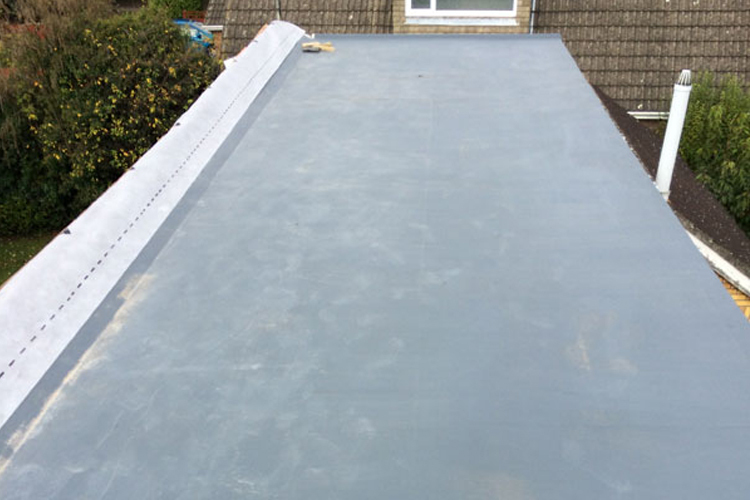 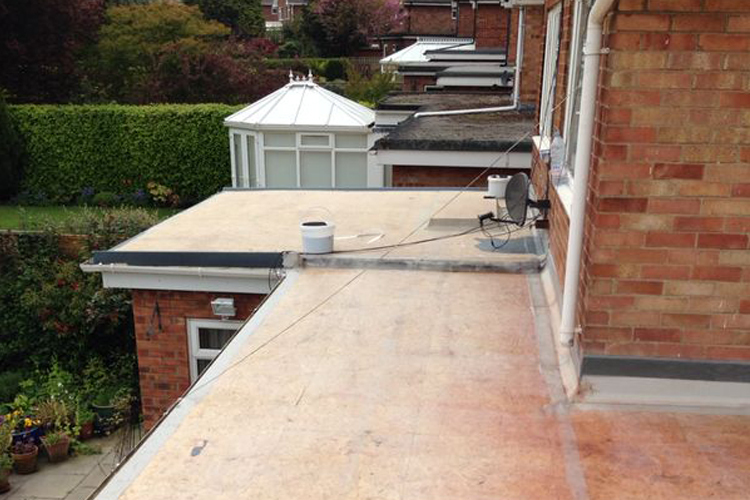 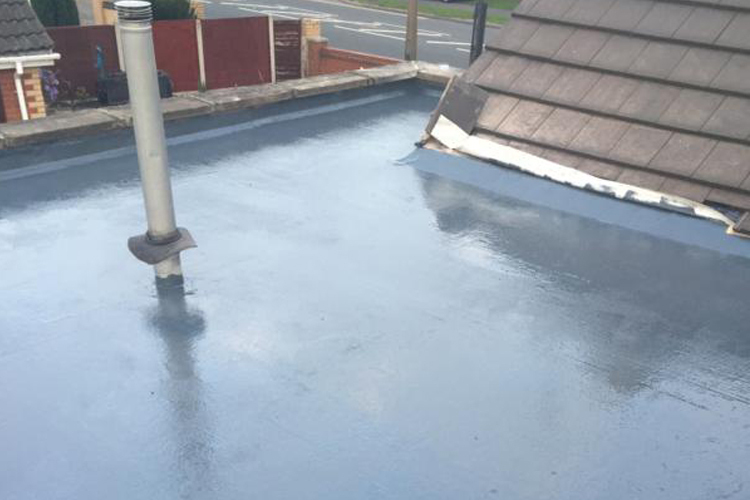 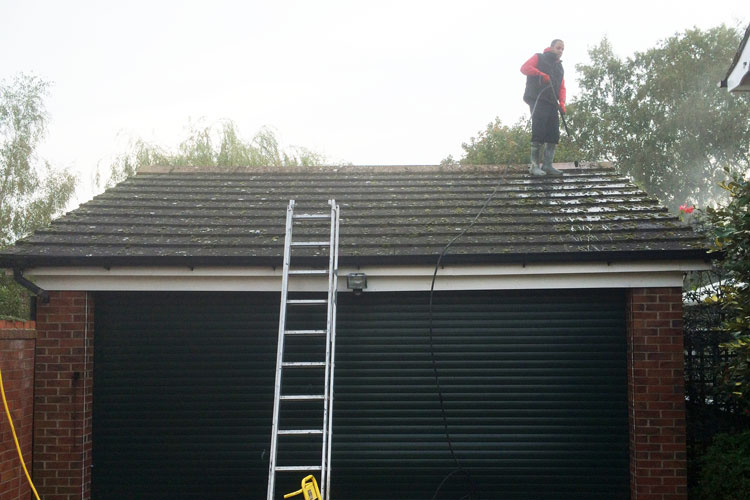 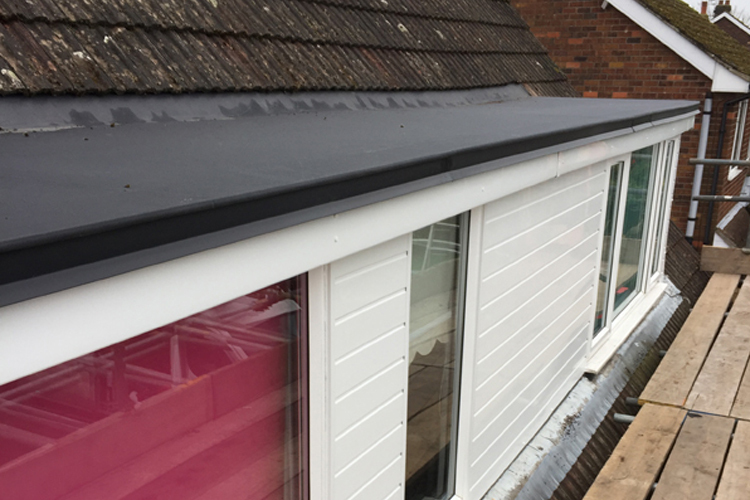 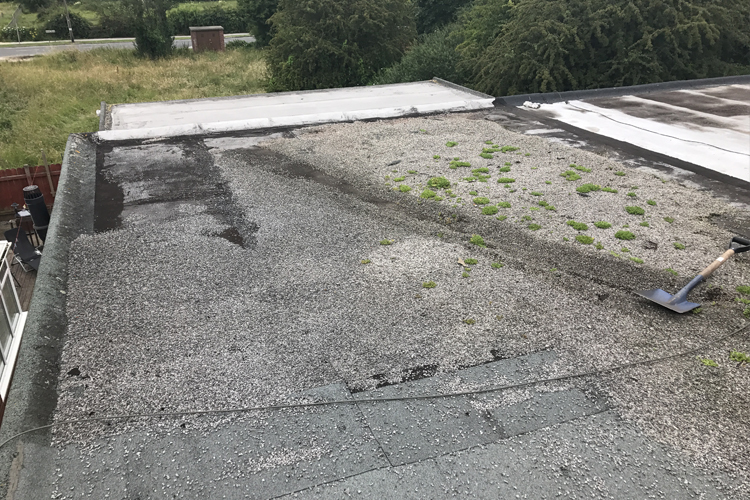 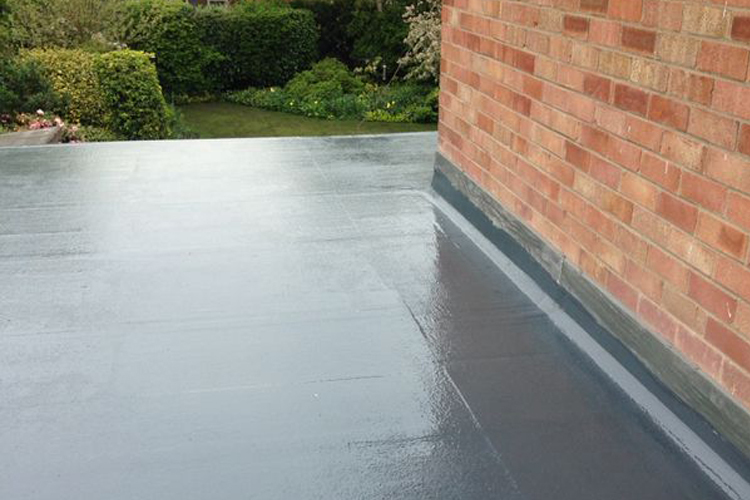 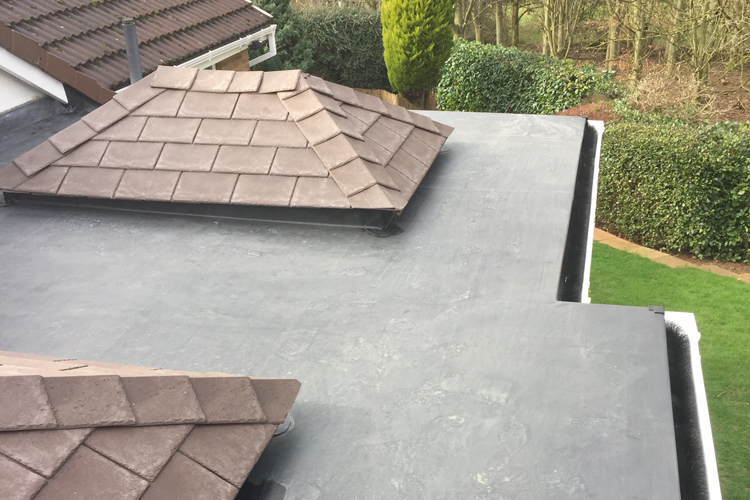 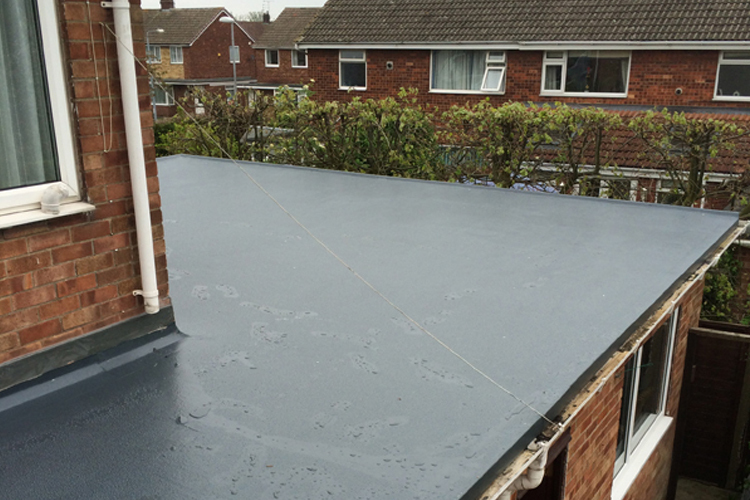 Fibreglass Flat Roof – Cottingham (HU16). 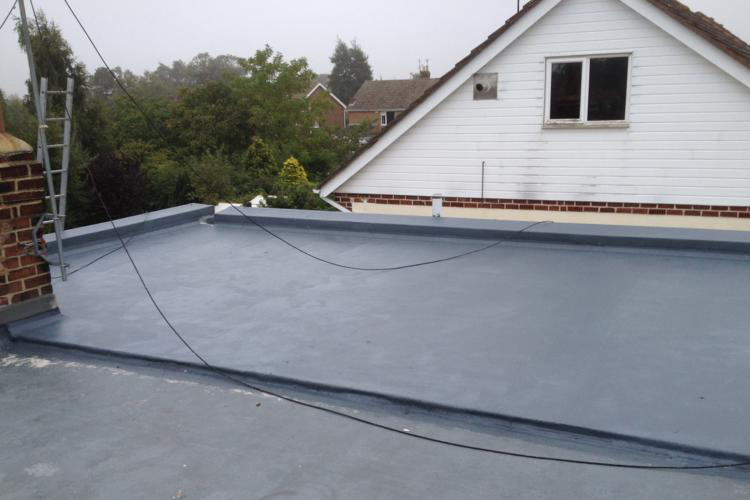 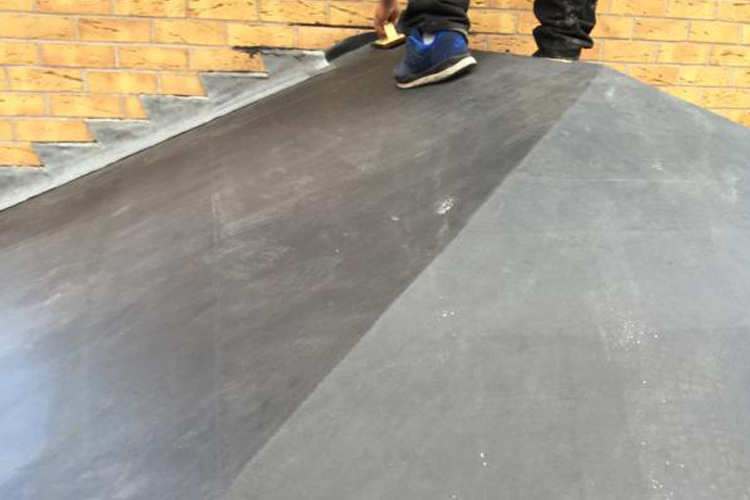 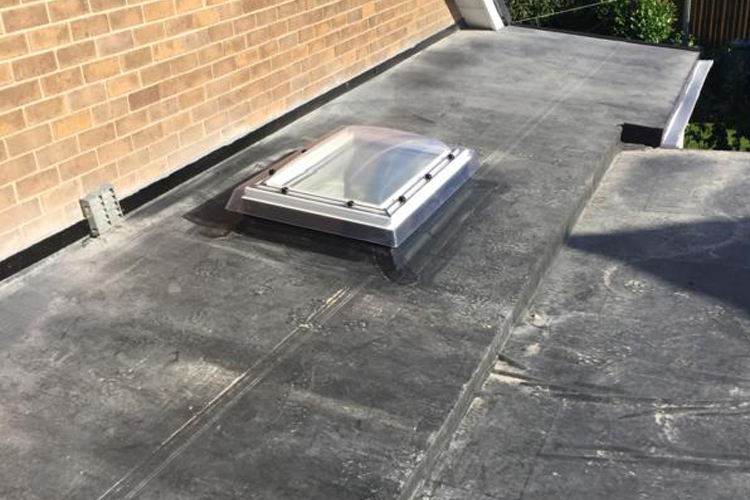 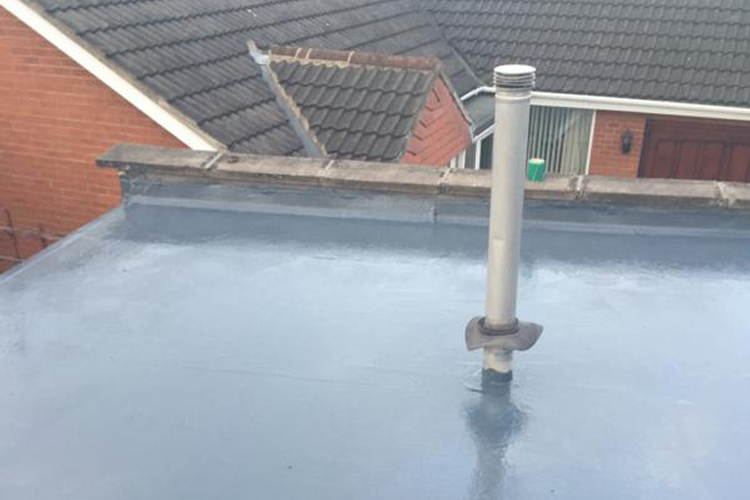 Fibreglass Flat Roof – Lincoln (LN2). 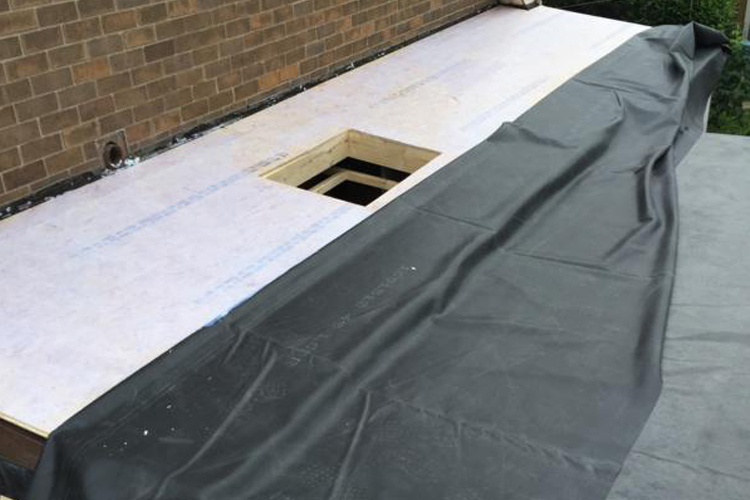 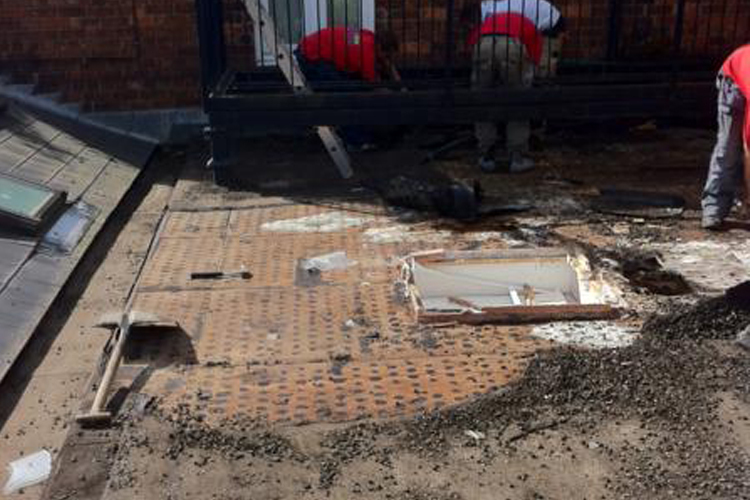 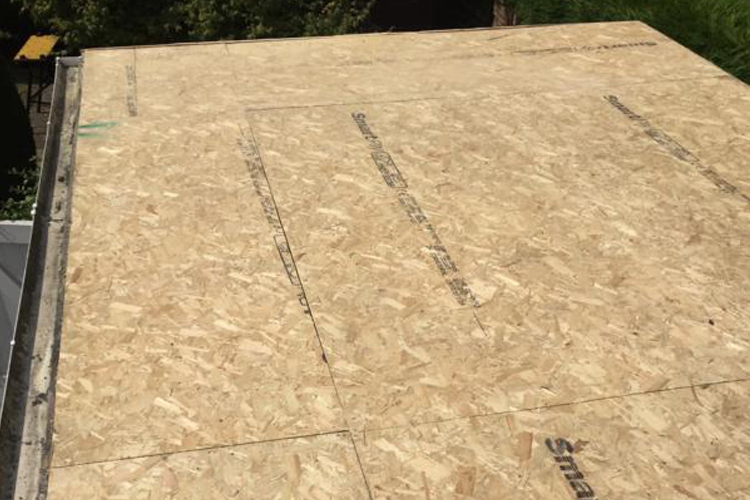 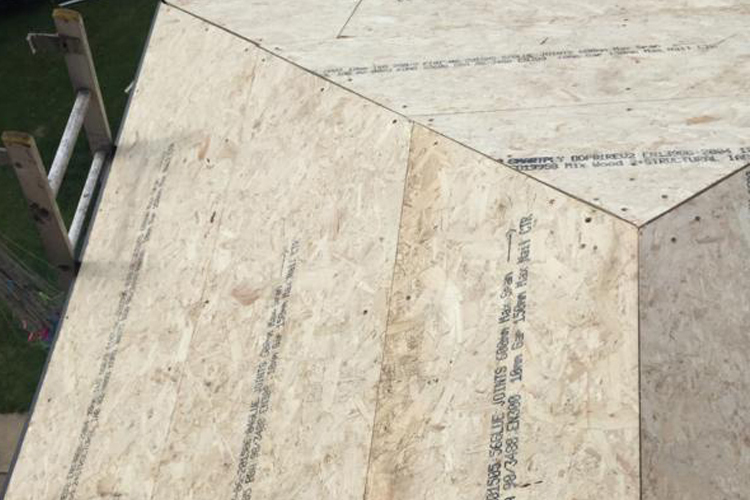 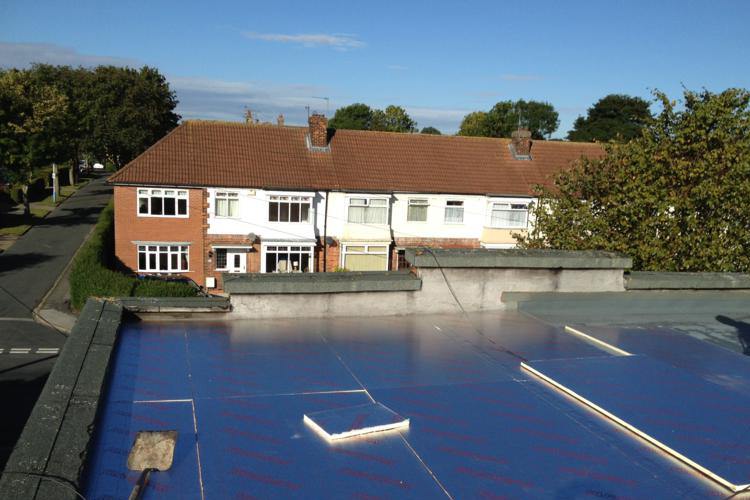 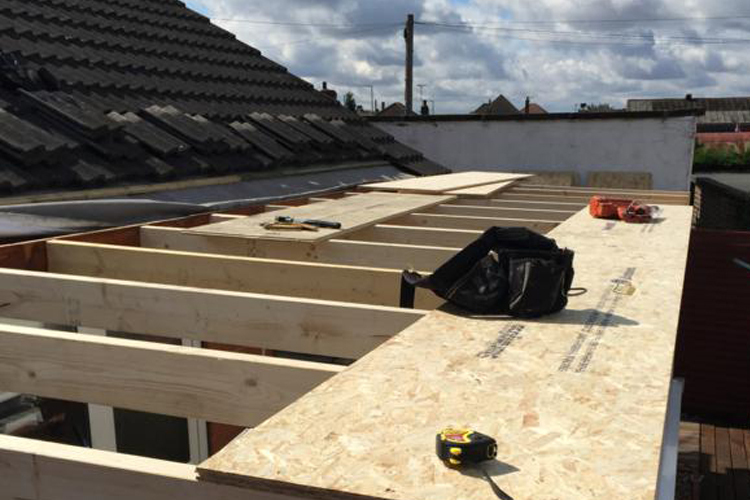 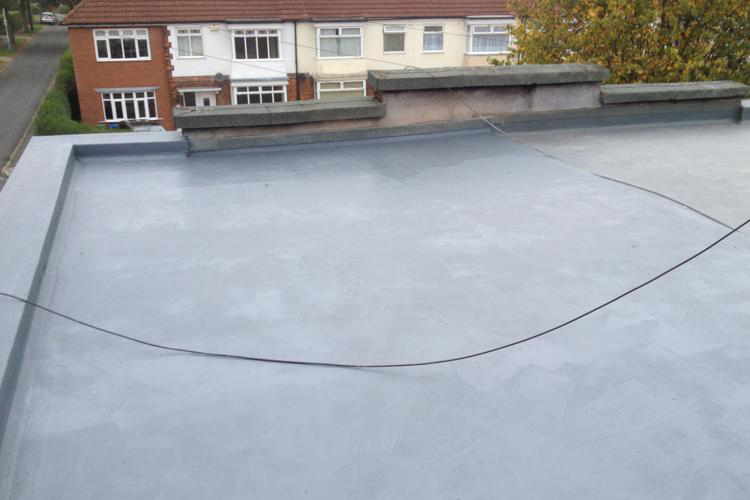 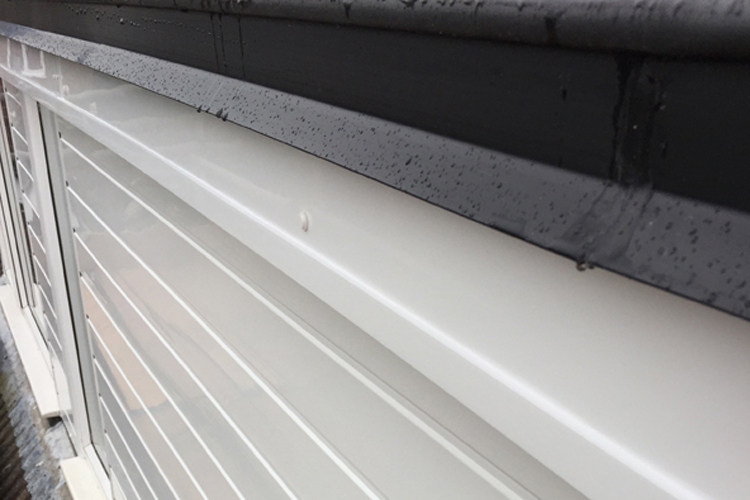 Fibreglass Flat Roof System – Hull (HU7). 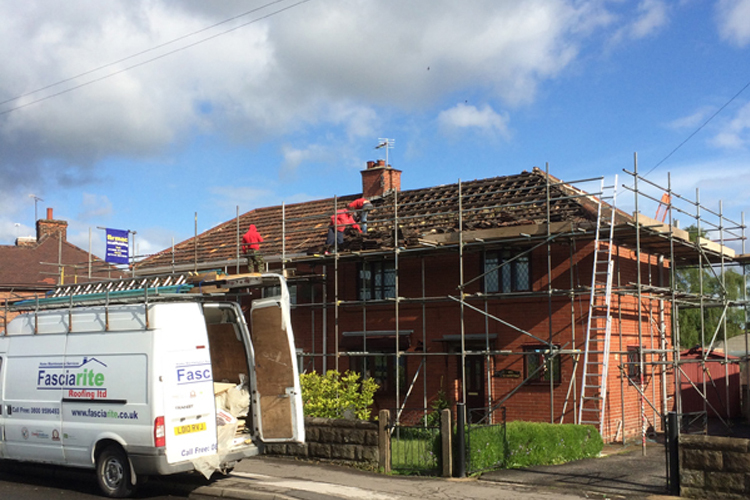 Roof Replacement, Dunsville Doncaster (DN7). 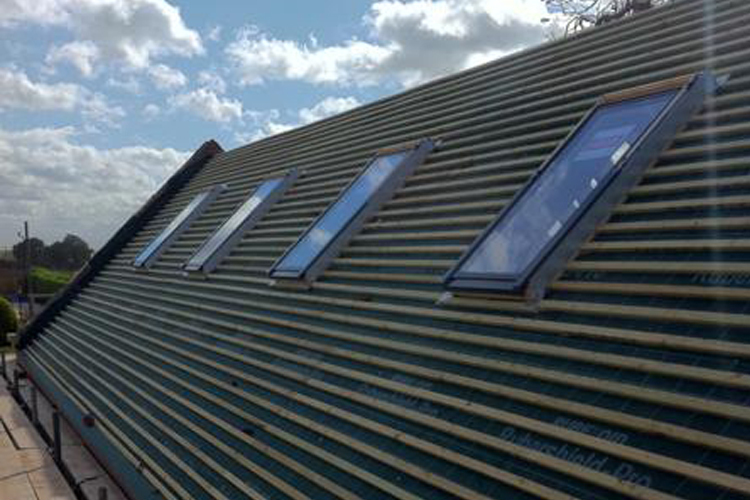 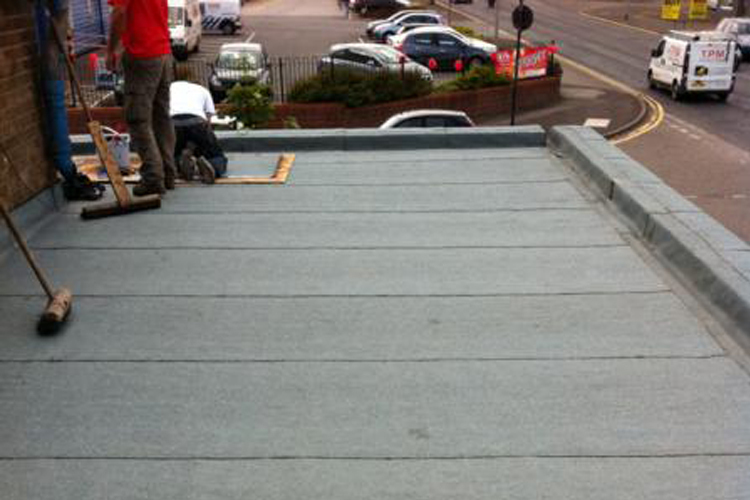 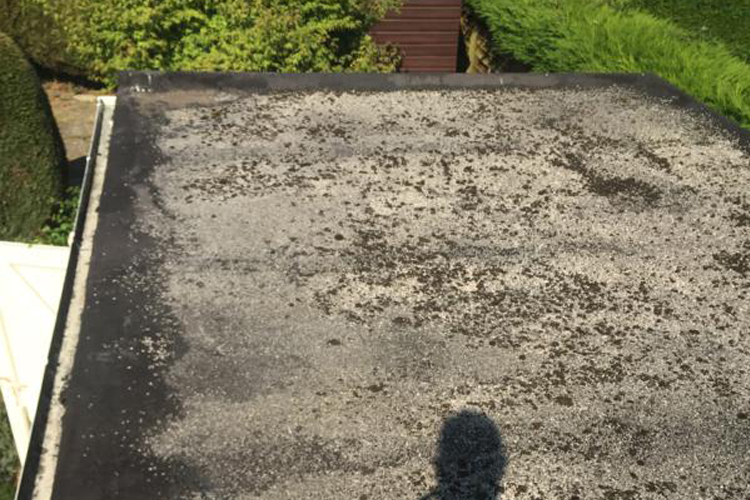 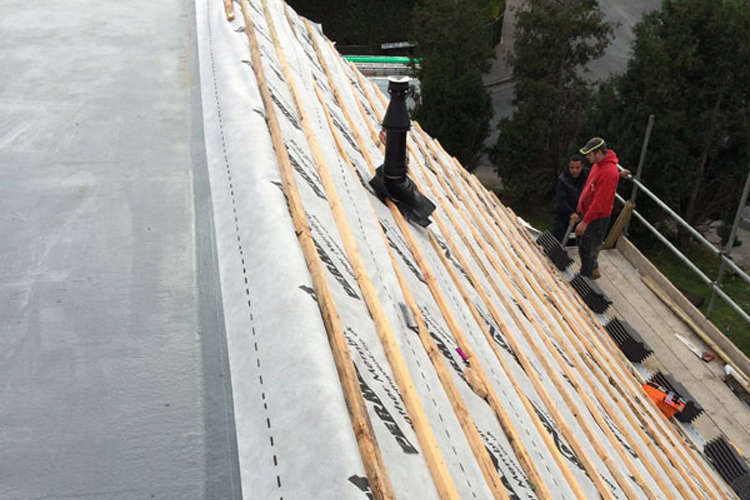 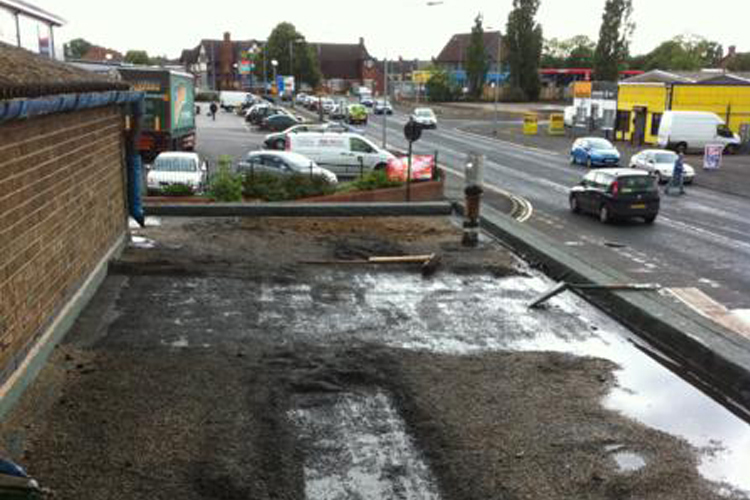 High Performance Felt Flat Roof – Scunthorpe (Just Tyres). 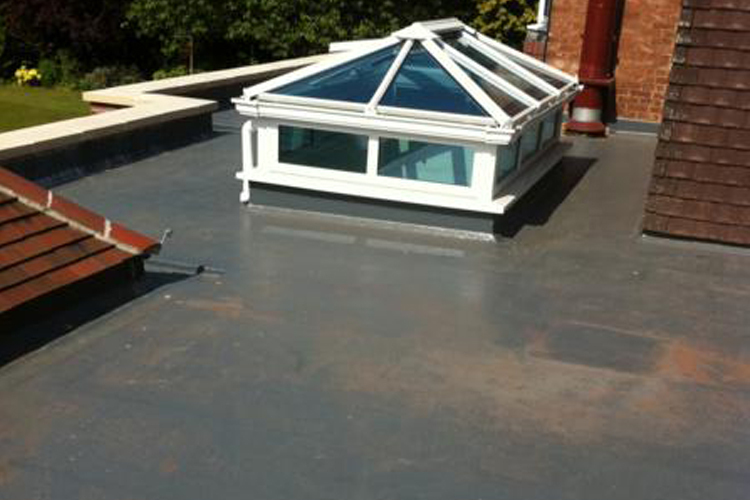 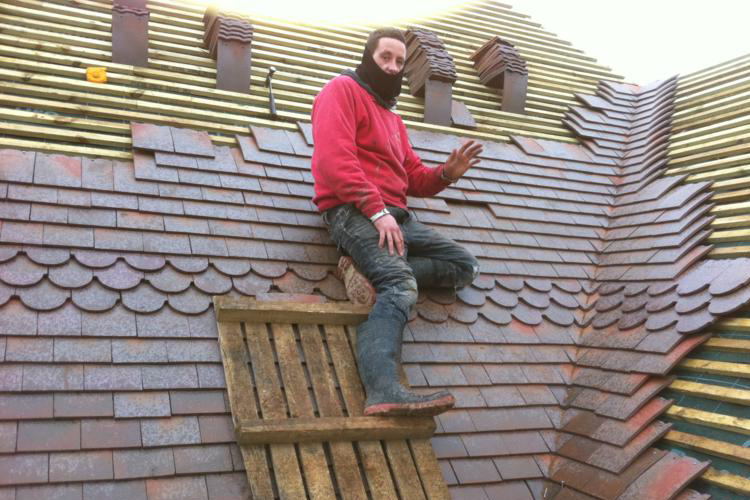 Call us now on 0800 959 6493 for a very competitive no obligation quote.